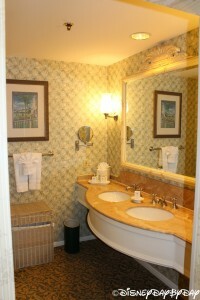 Step back into the Victorian Era when you stay at this elegant hotel where you’ll feel like English royalty. 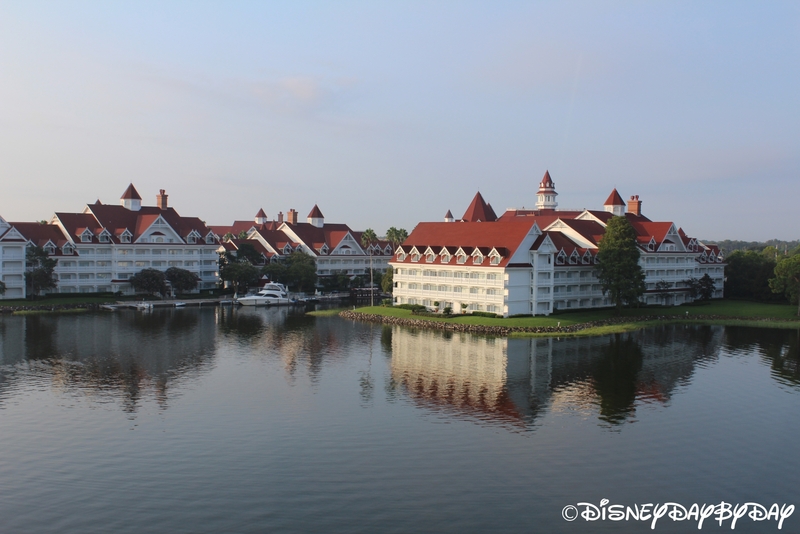 Sprawled along the shores of the Seven Seas Lagoon, the Grand Floridian features fantastic views of the Magic Kingdom. 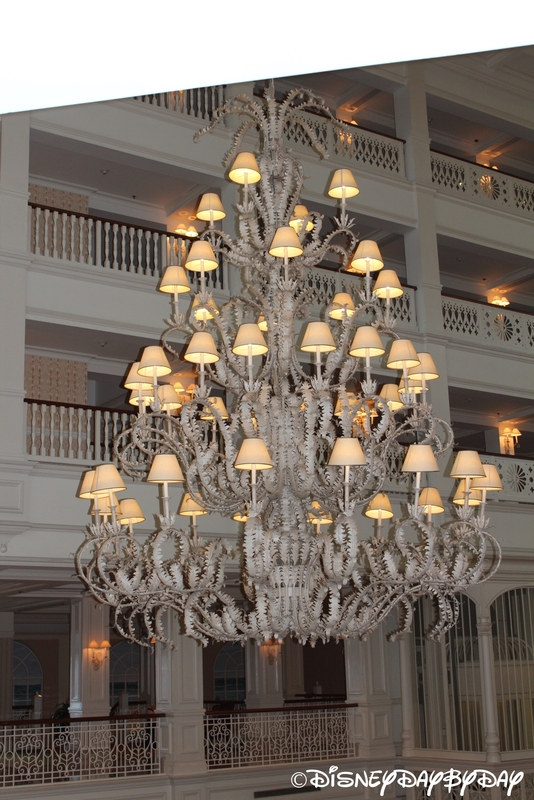 This resort contains 867 rooms, each at around 400 sq. 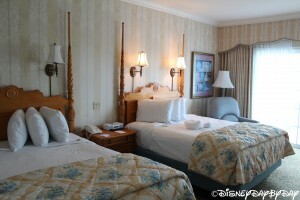 feet which can sleep up to five people. 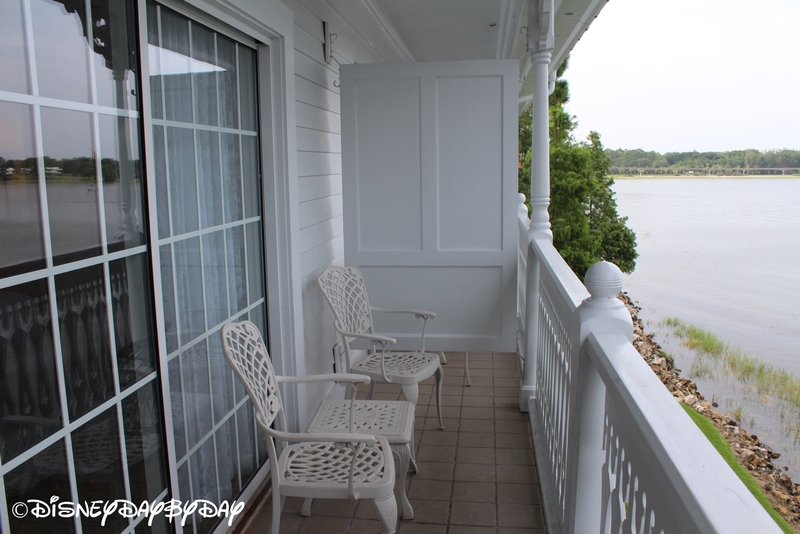 Rooms can be found in the main 5 story building, as well as in the resort’s outer buildings which are all named after islands in the Florida Keys (Big Pine Key, Boca Chica, Conch Key, Sago Cay, and Sugarloaf Key). 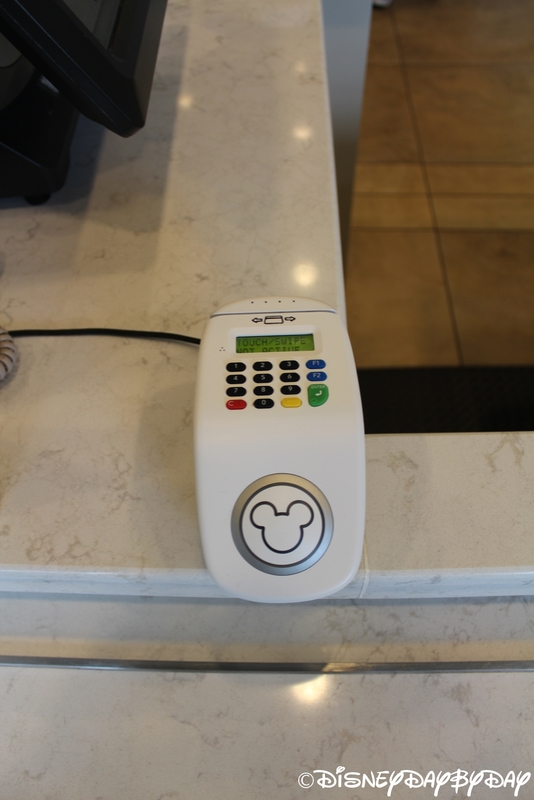 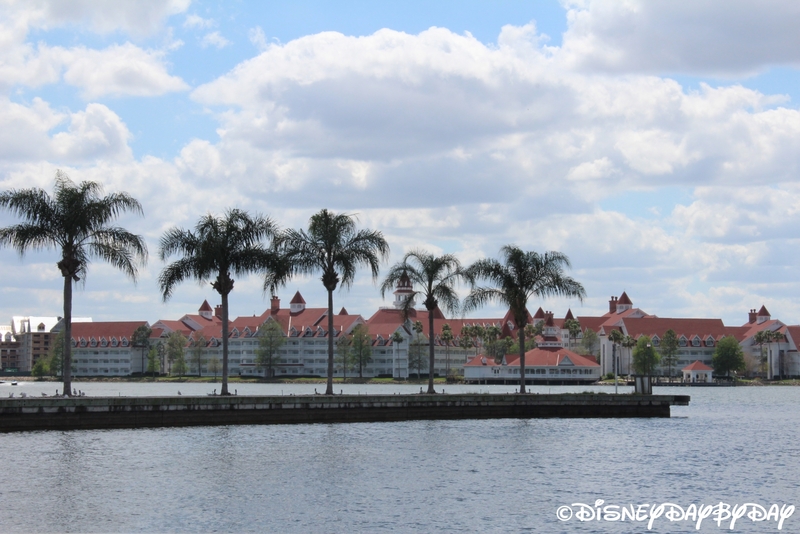 Like all of the Lagoon resorts, only some buildings contain water views, so make sure to ask and prepare to pay a little extra. One of the best perks about this resort is that you are only a short monorail or boat ride away from the front gates of the Magic Kingdom. 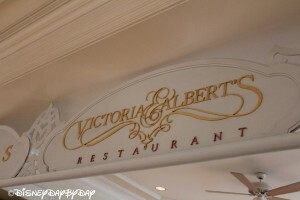 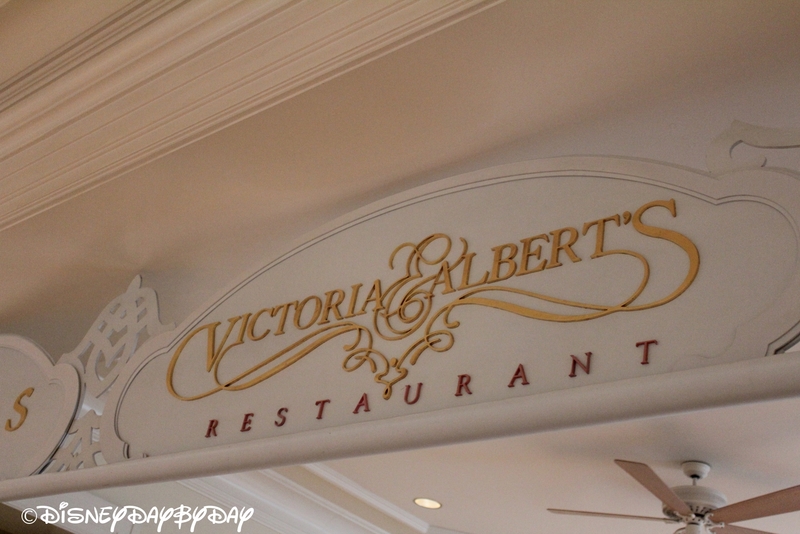 Victoria & Albert’s – An adult (age 10+) restaurant which has received AAA’s Five Diamond Award. Citricos – Serves dinner – American Food with a Mediterranean flare. Narcoossee’s (yep tough to say) – A waterside restaurant which offers views of the Seven Seas Lagoon and is a great spot to catch the fireworks. 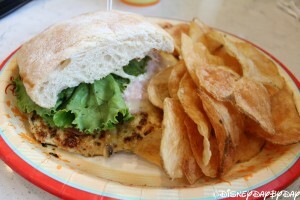 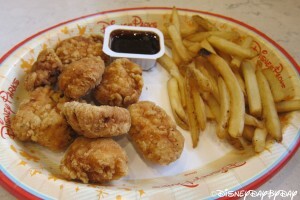 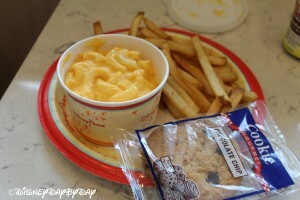 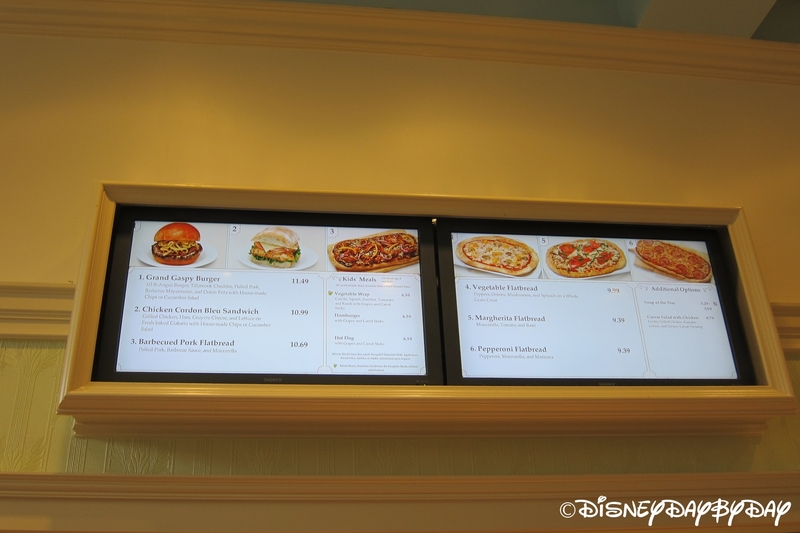 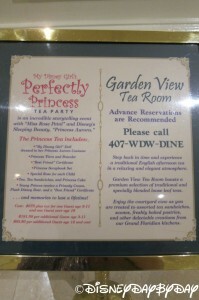 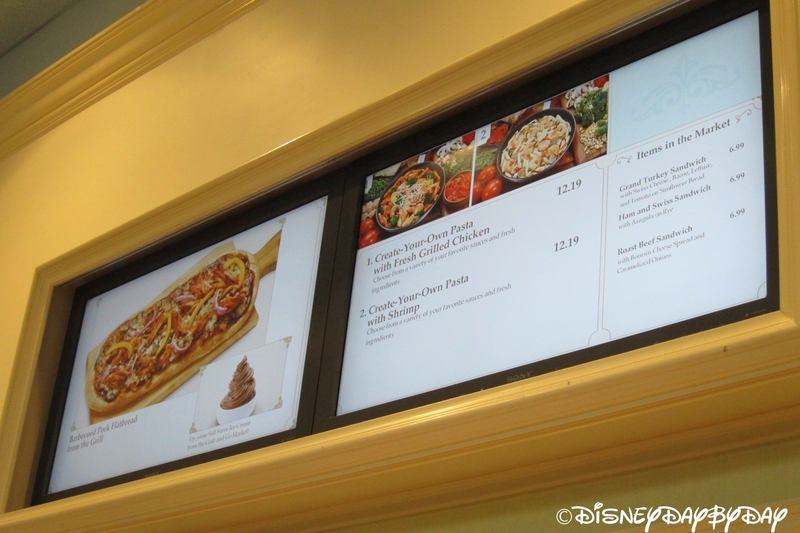 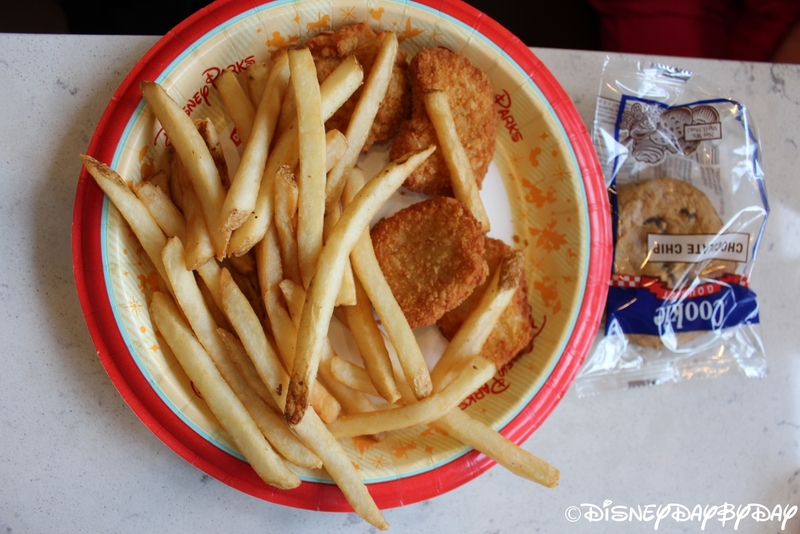 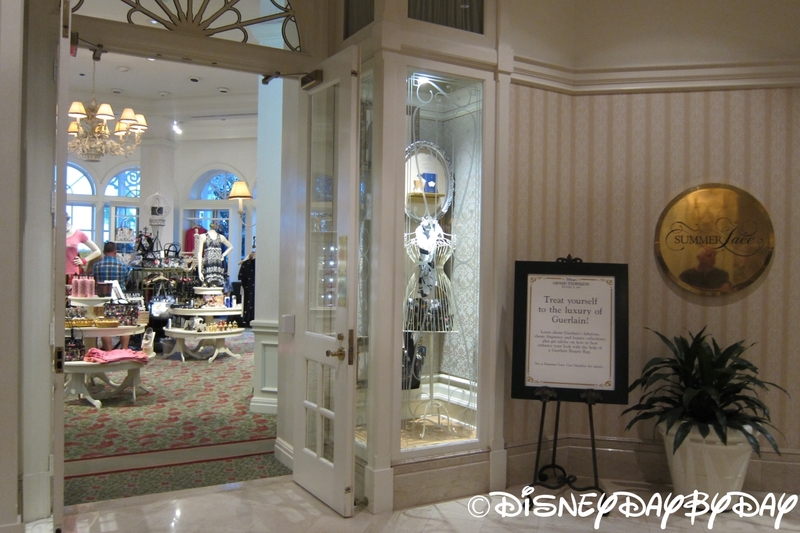 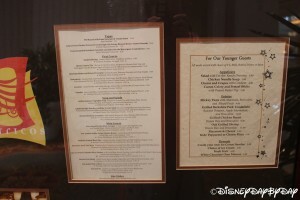 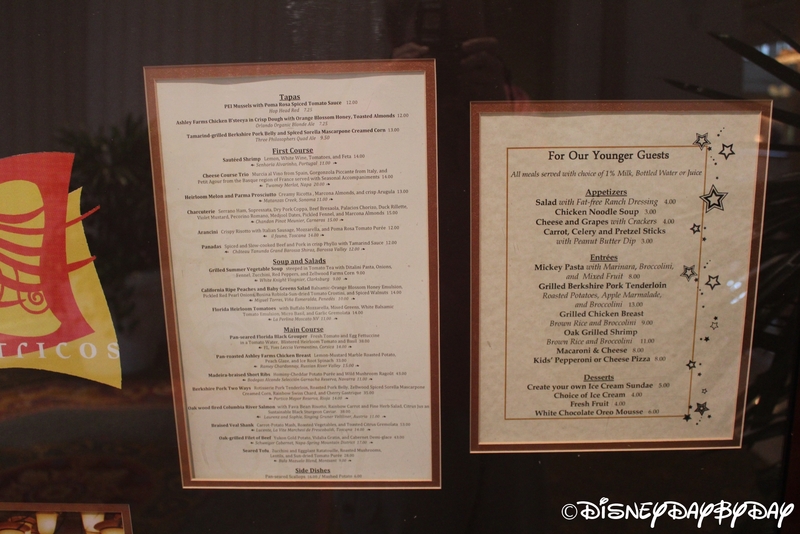 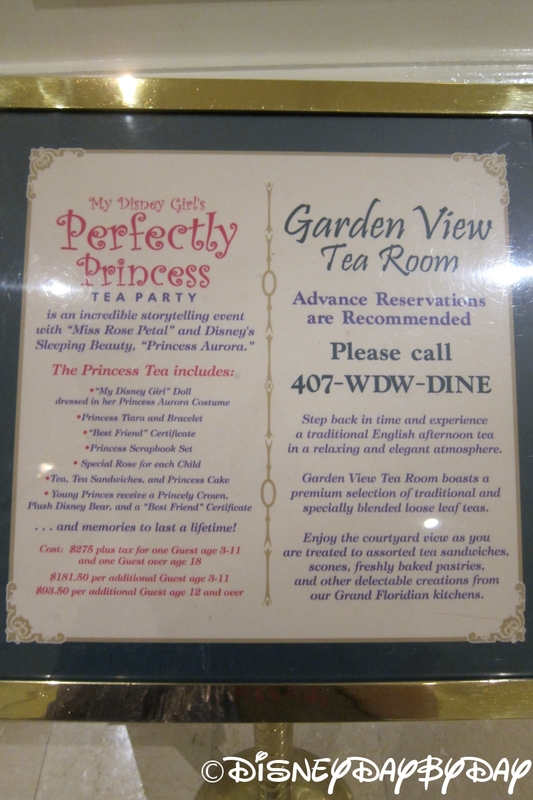 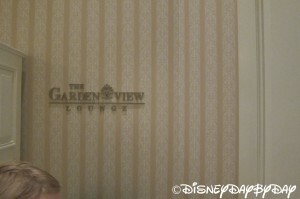 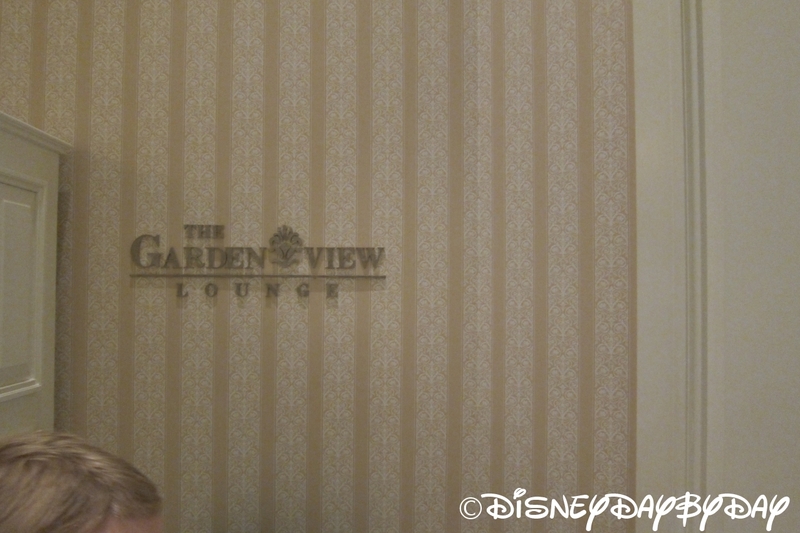 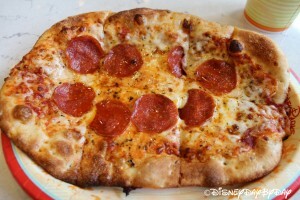 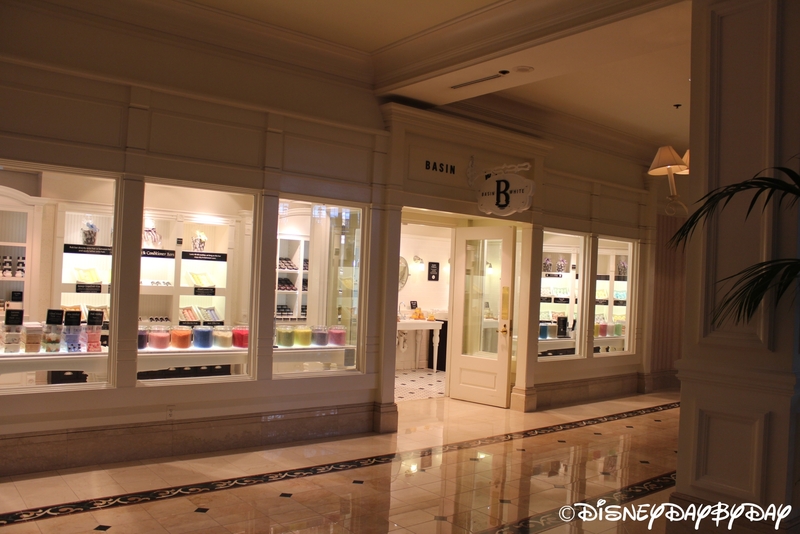 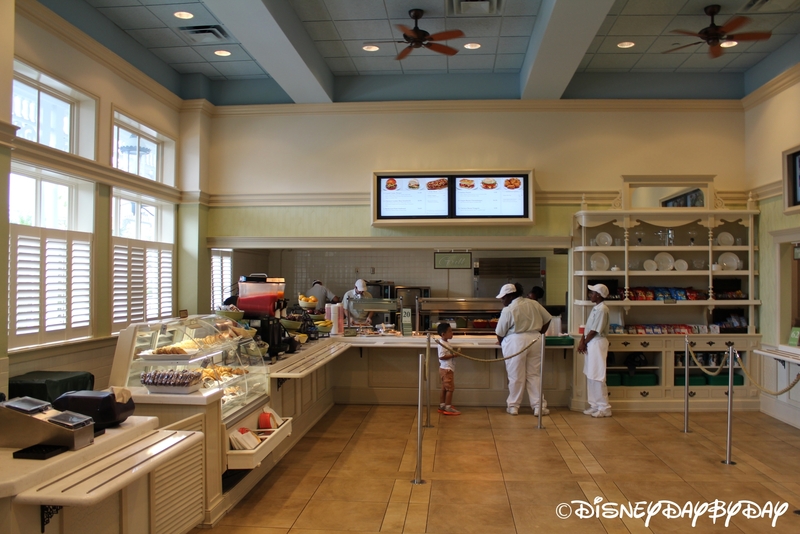 1900 Park Fare – Buffet dining with your favorite Disney Characters, including: Mary Poppins, Cinderella and many more. 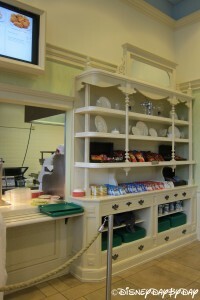 Serves breakfast and dinner. 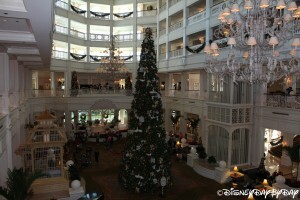 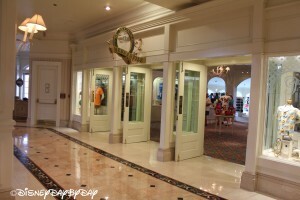 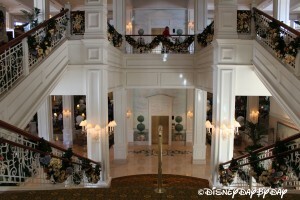 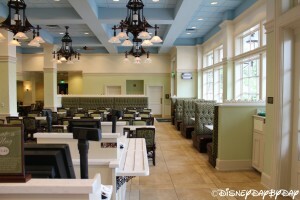 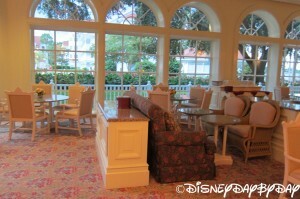 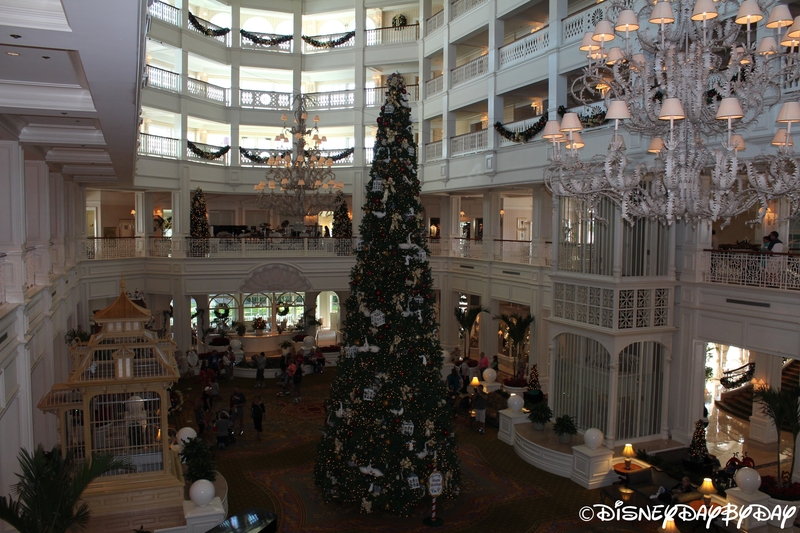 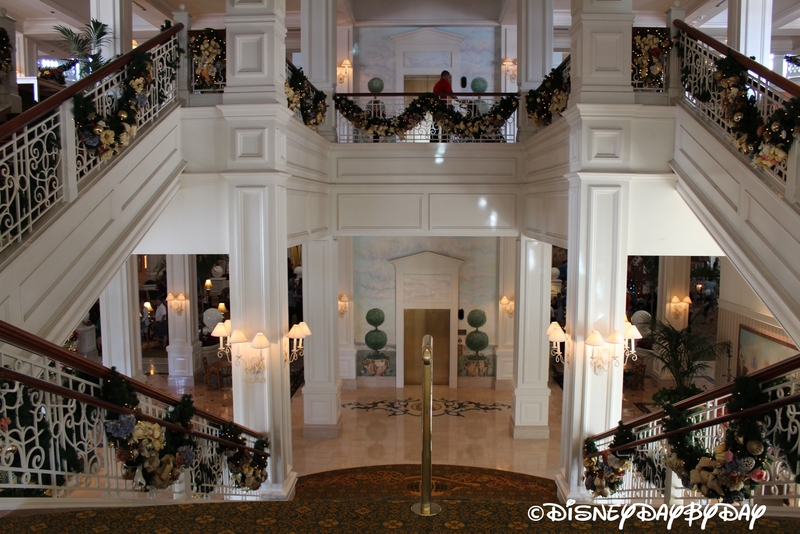 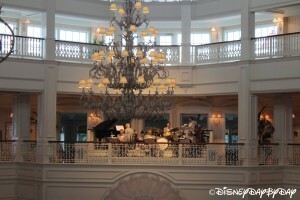 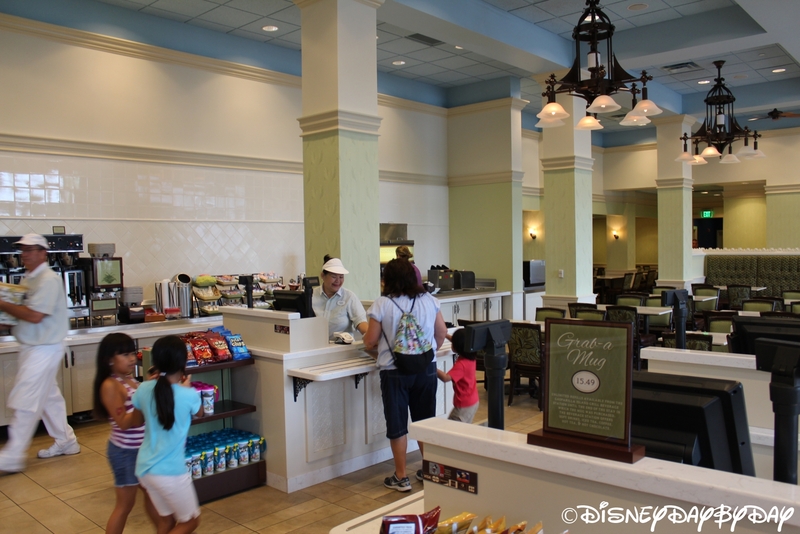 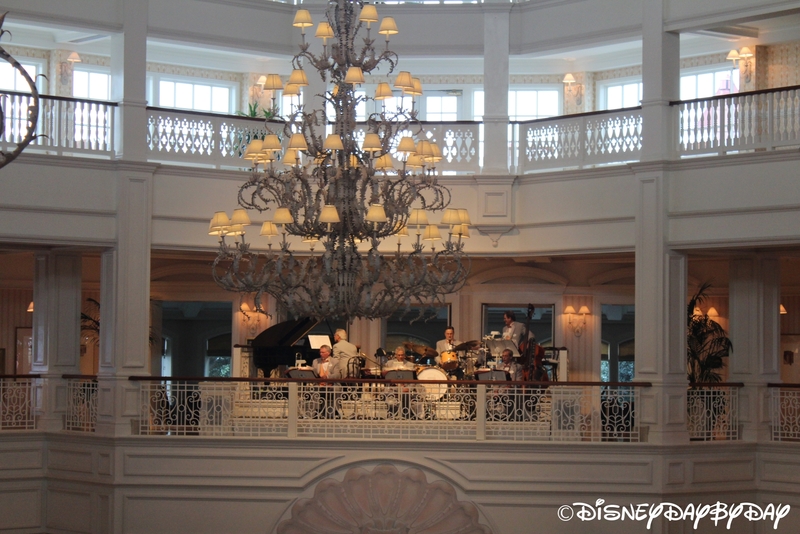 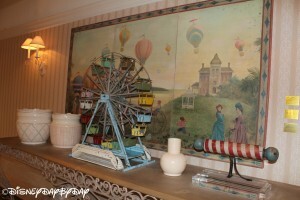 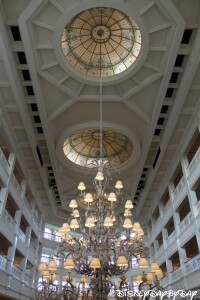 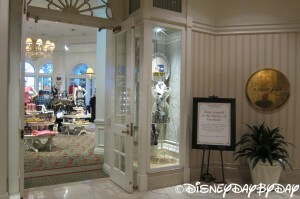 Grand Floridian Café – Serves traditional American fare for breakfast, lunch, and dinner. 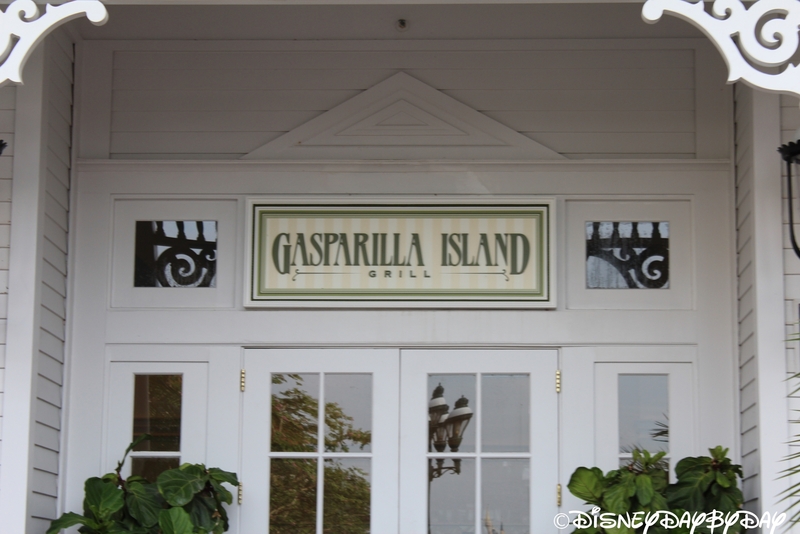 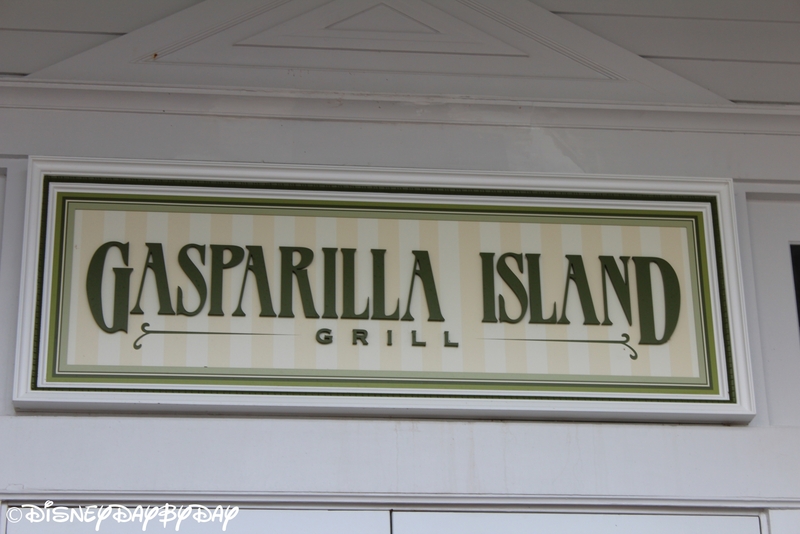 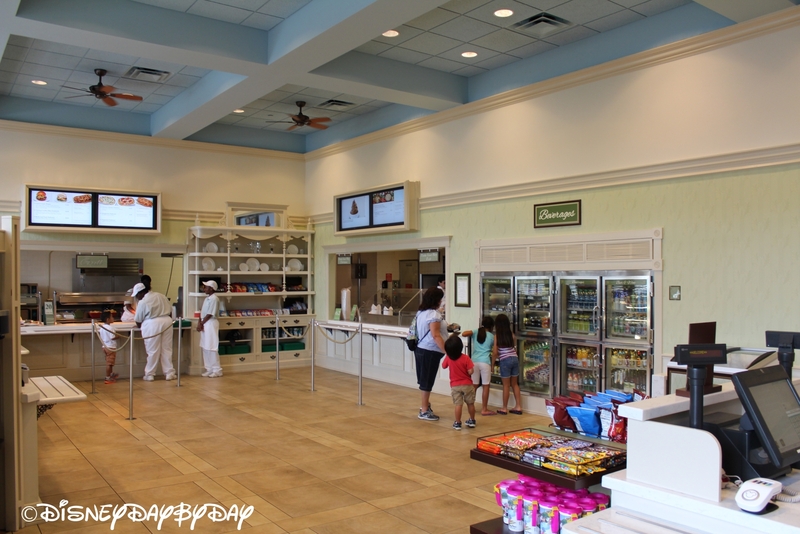 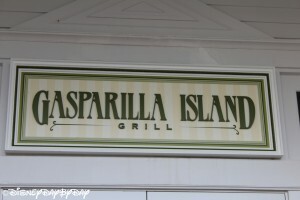 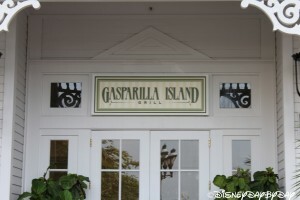 Gasparilla Island Grill – A 24 hour quick service snack bar. 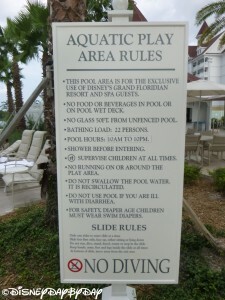 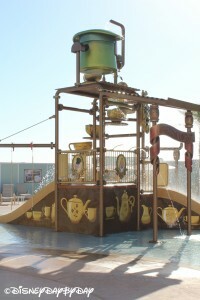 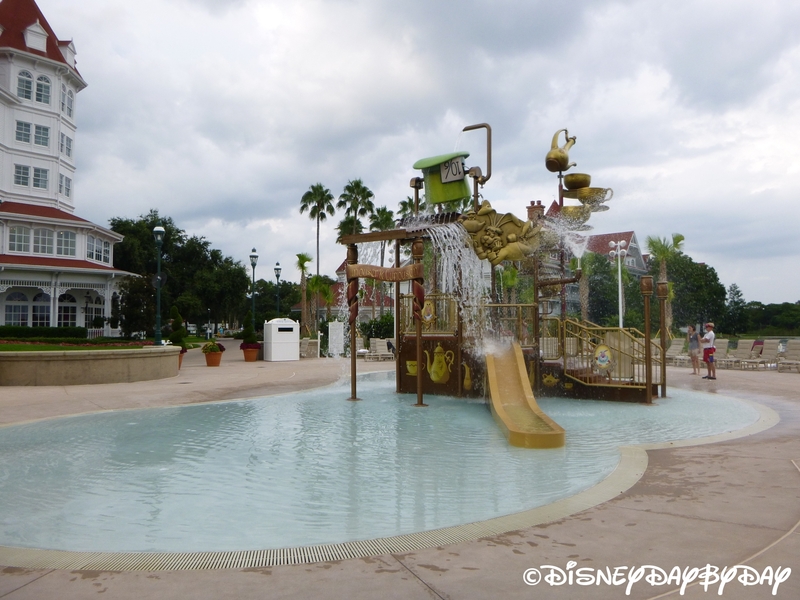 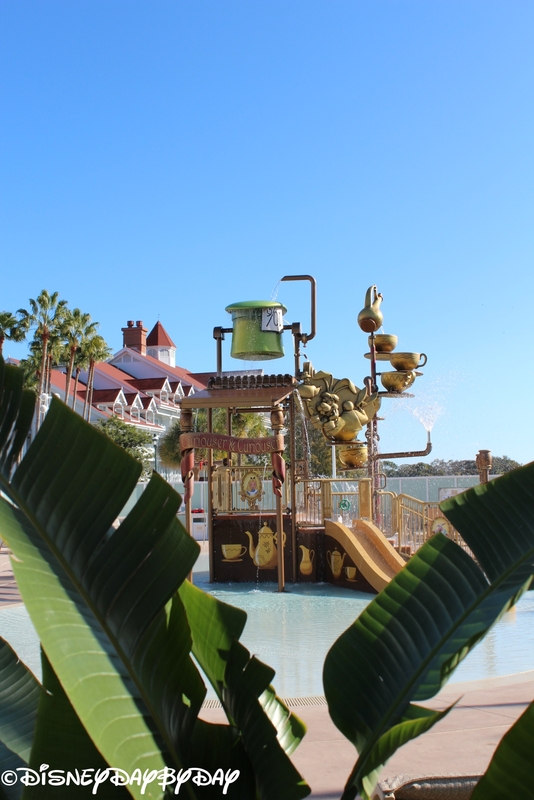 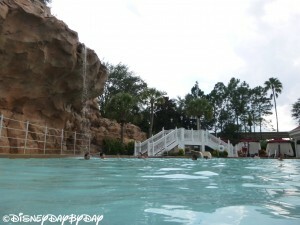 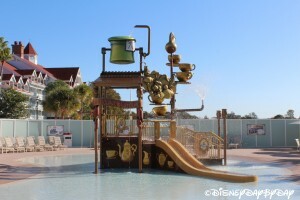 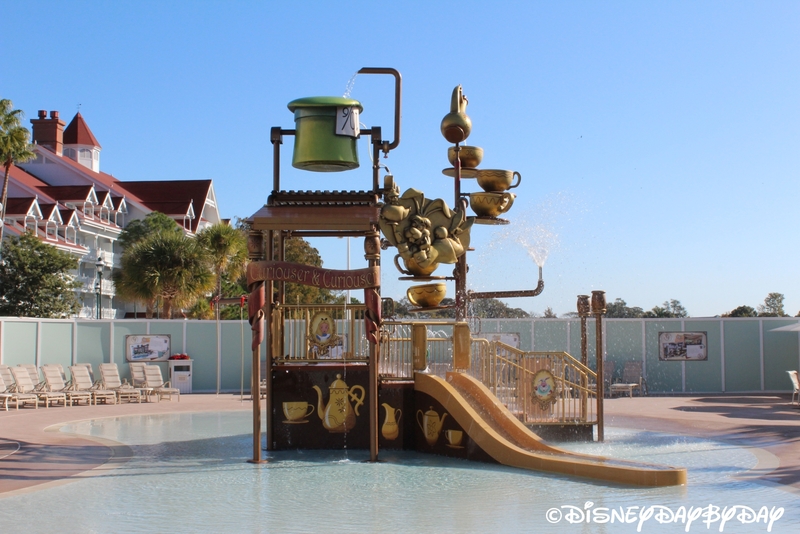 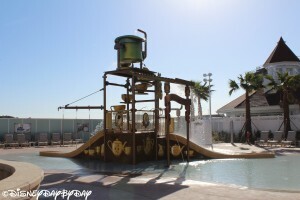 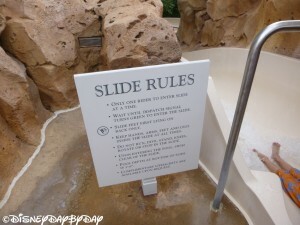 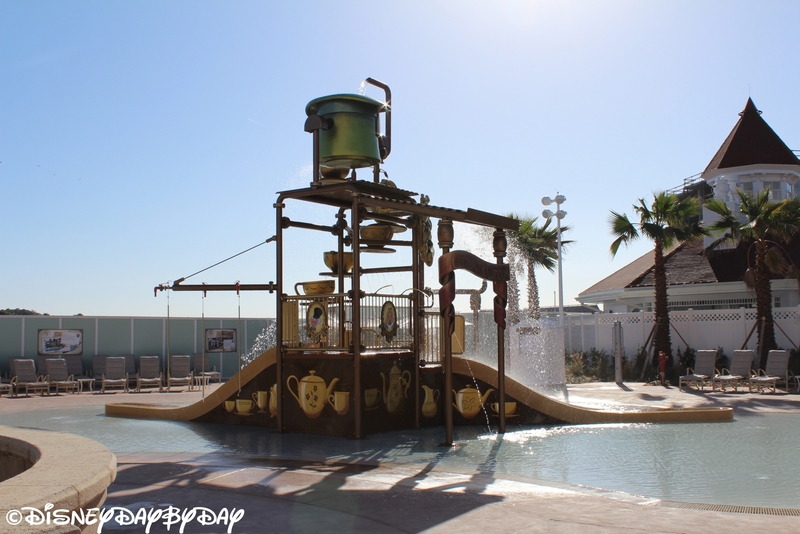 There are also recreational activities as well, including 2 pools (one with slide) and a fun Alice in Wonderland themed splash area for younger children. 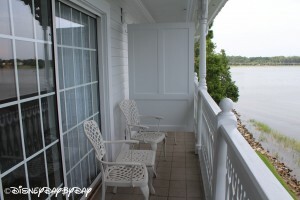 A marina is also available for watercraft rentals and fishing excursions. And don’t forget the full service spa – massages, therapies, and other treatments. 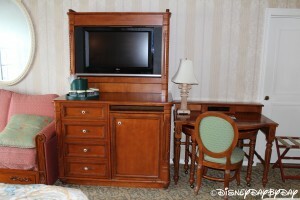 Want a little more space than a hotel room offers? 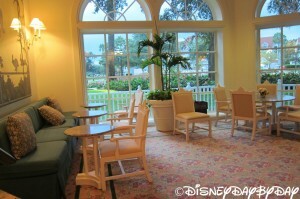 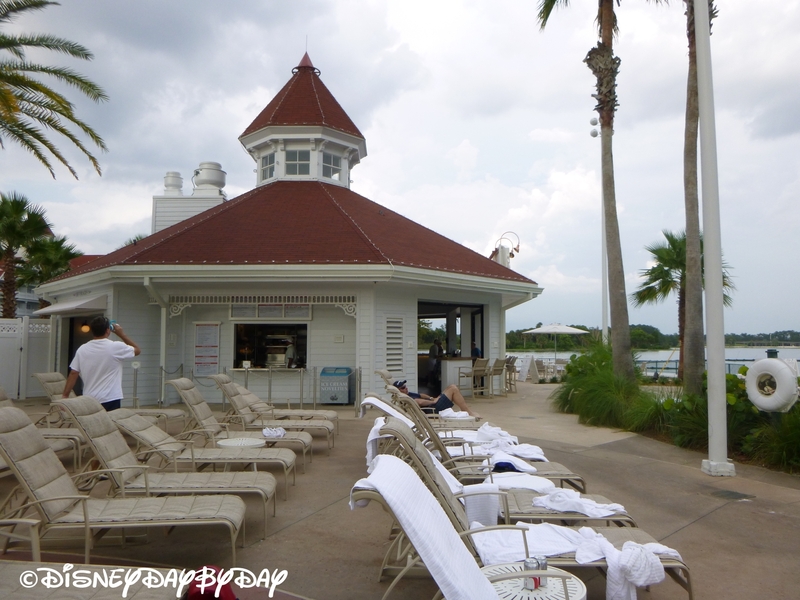 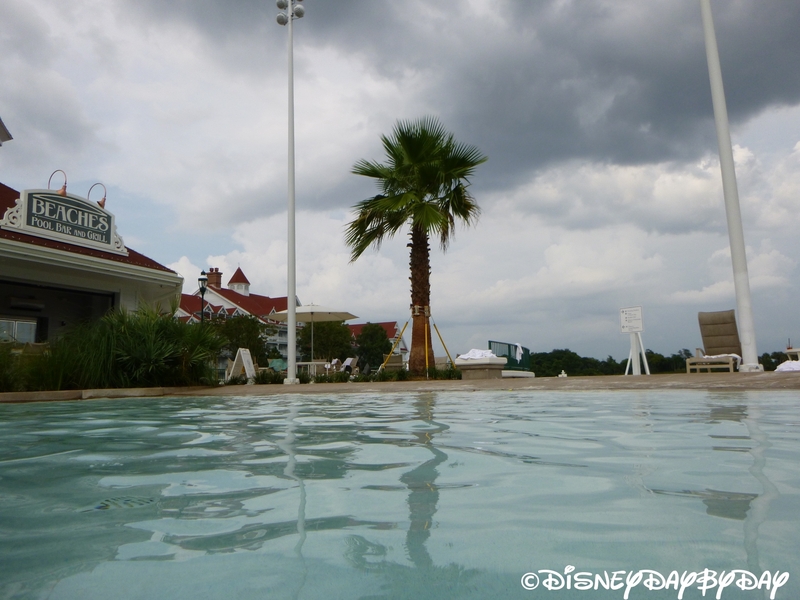 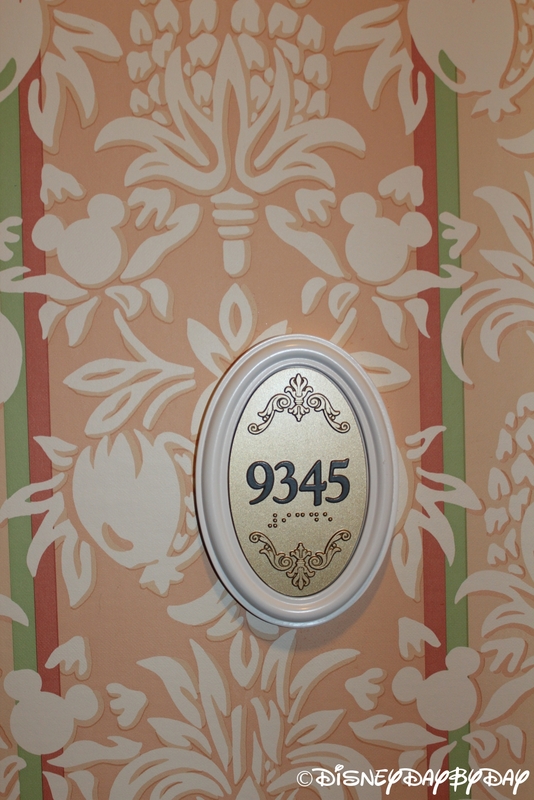 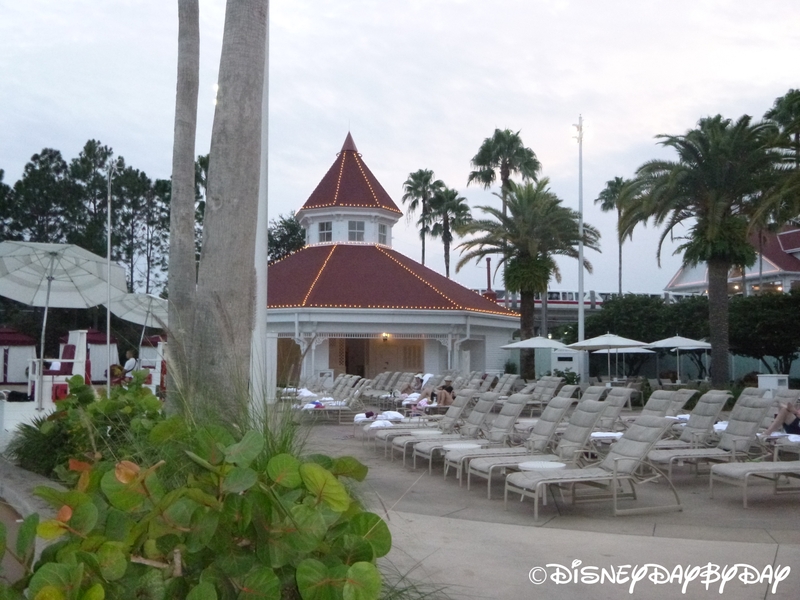 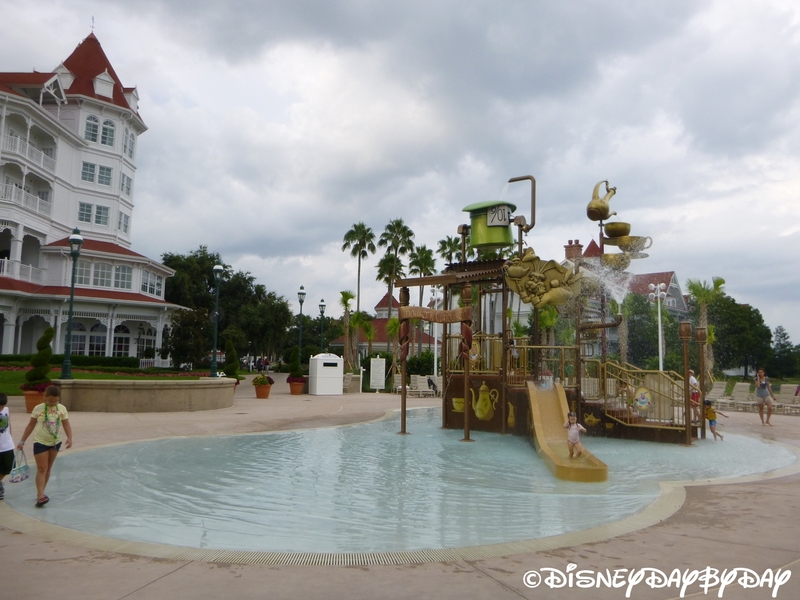 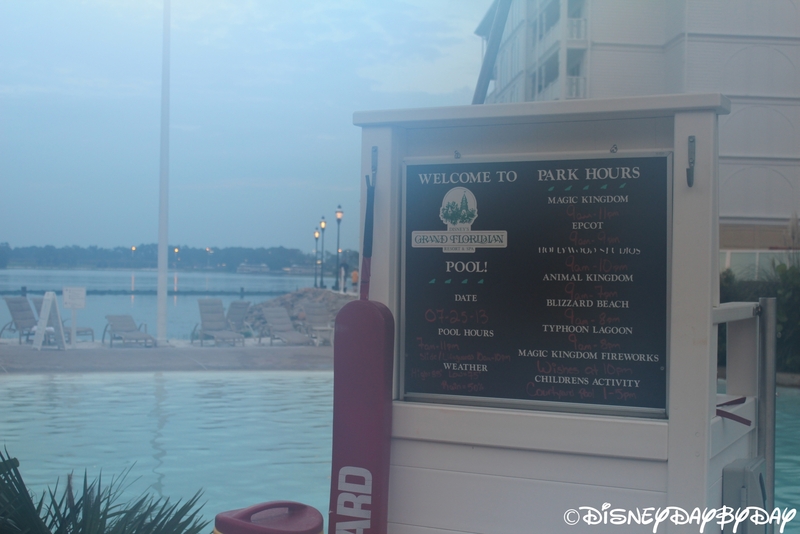 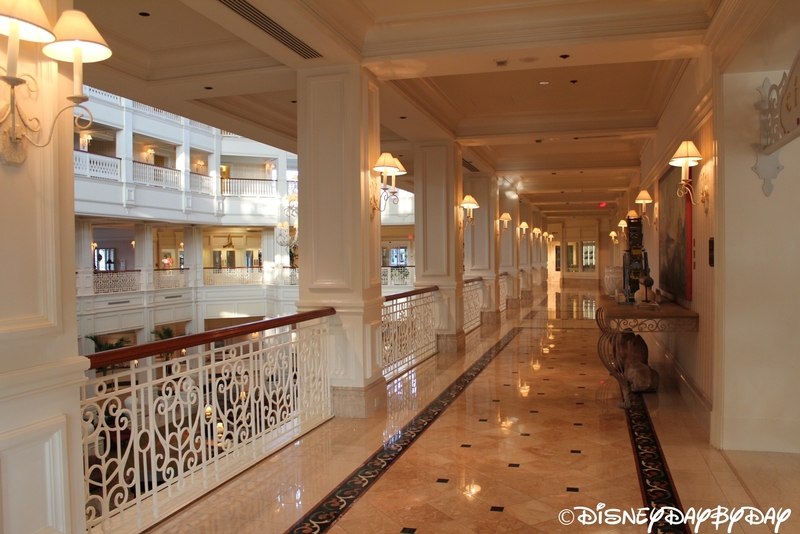 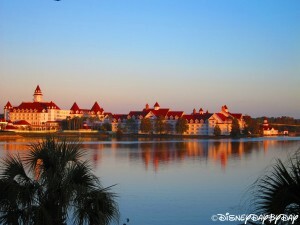 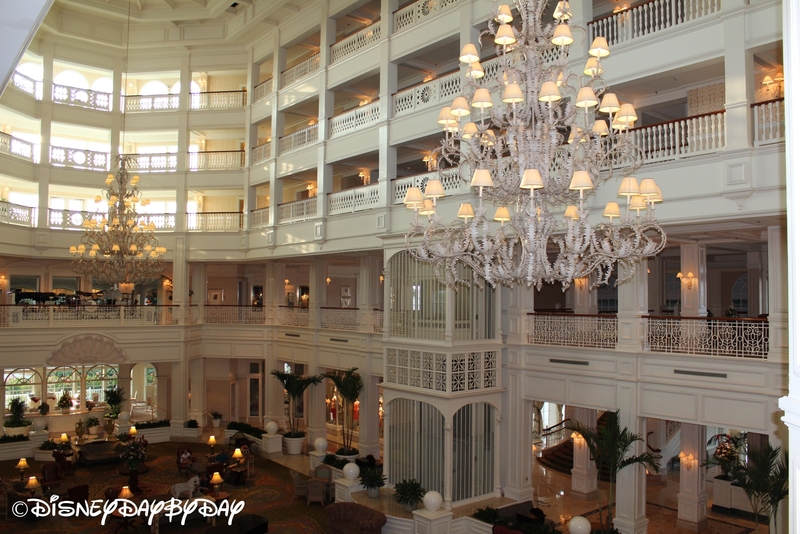 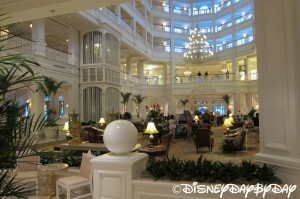 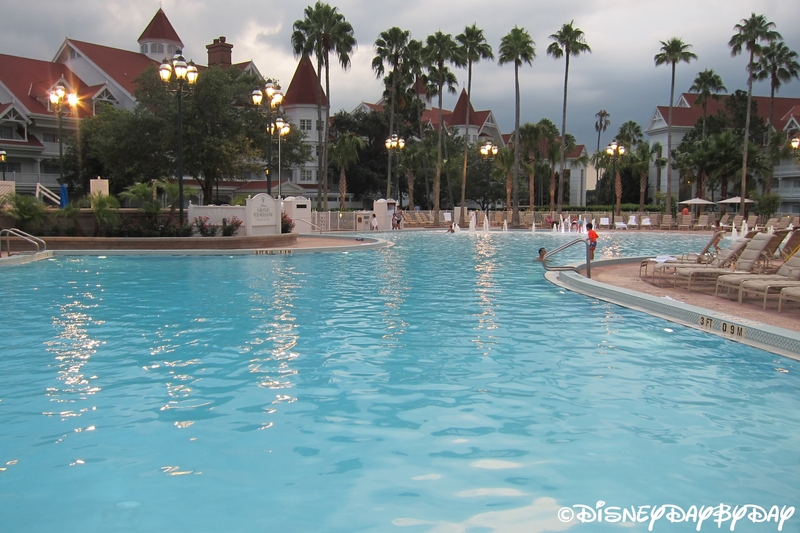 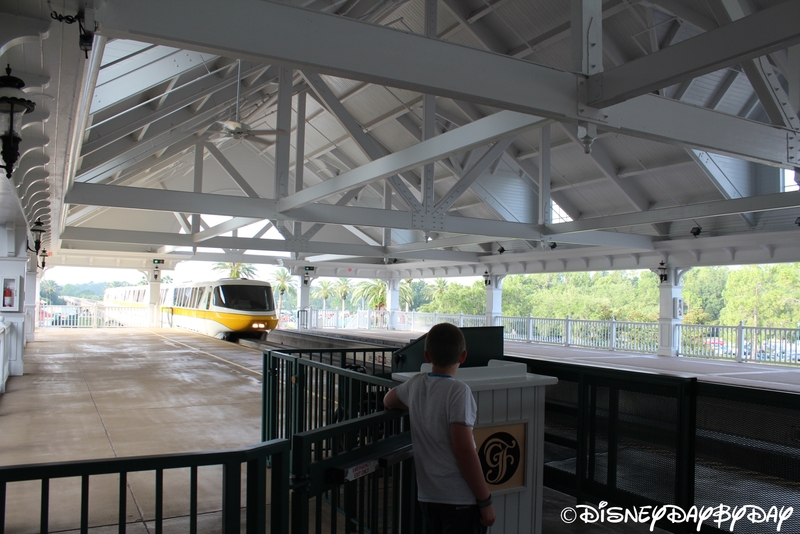 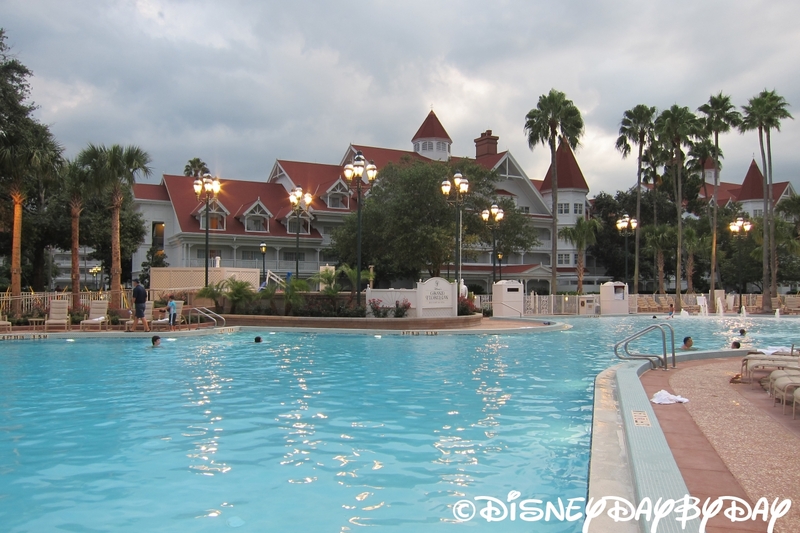 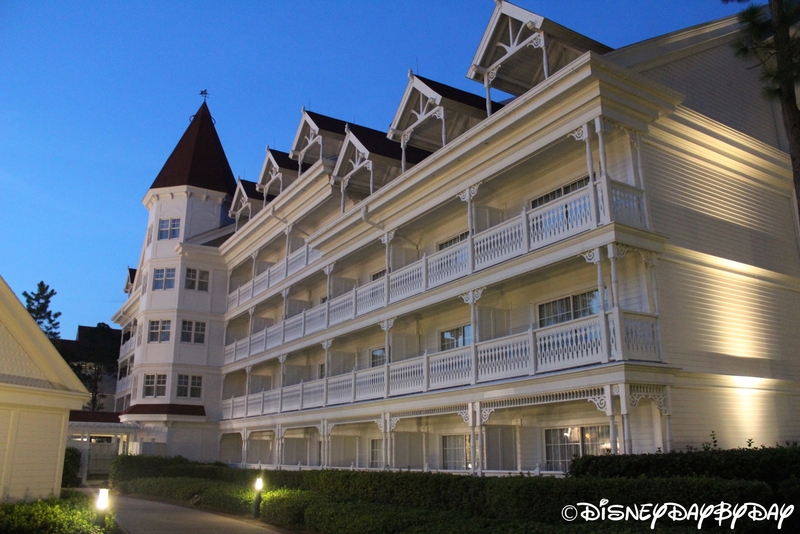 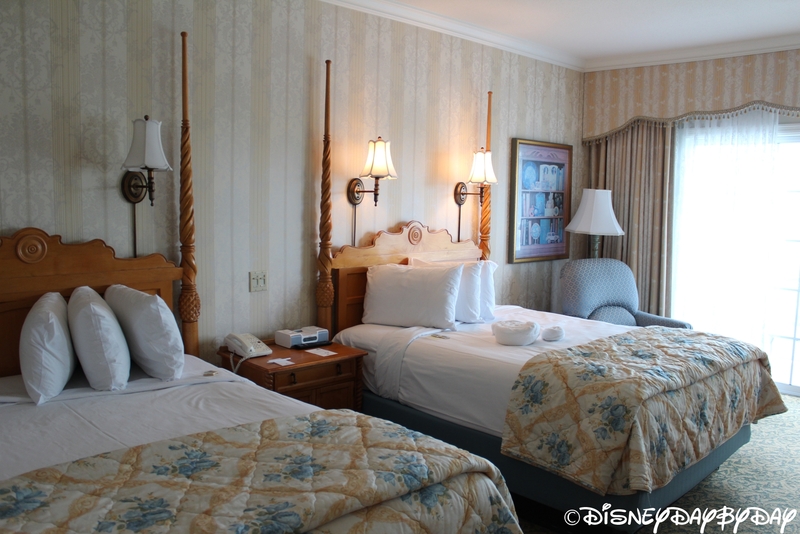 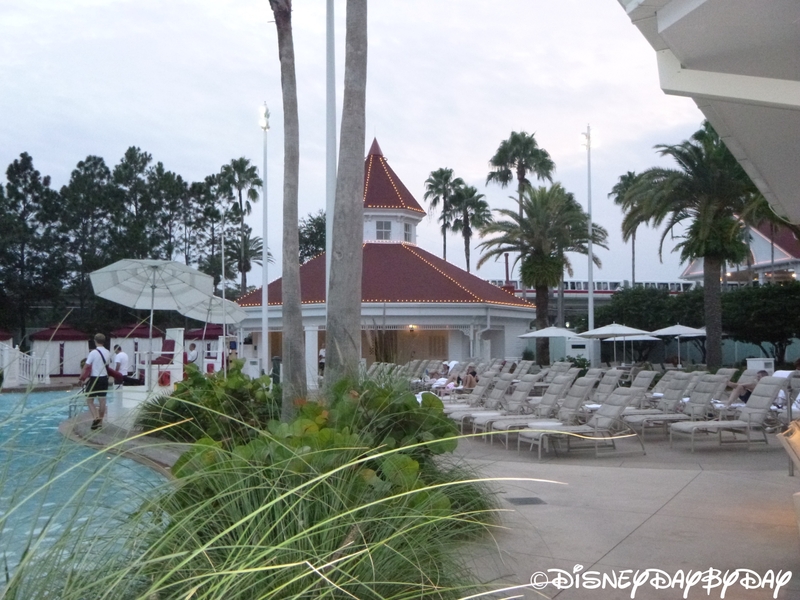 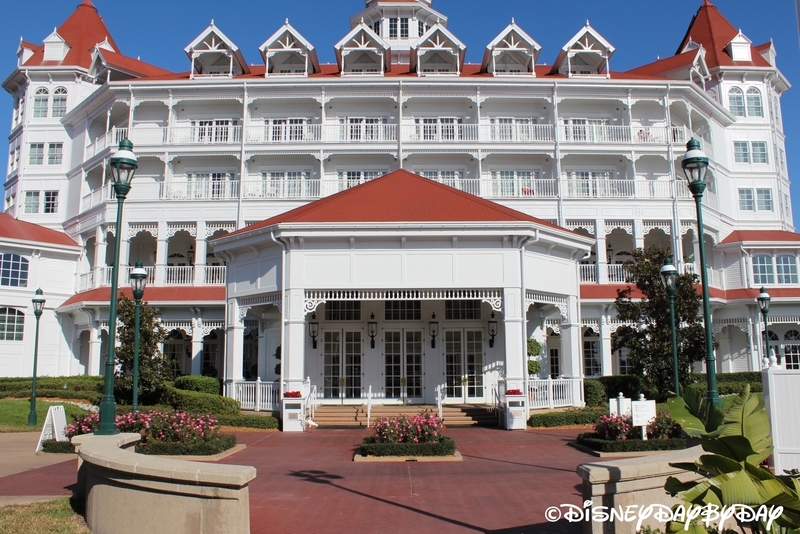 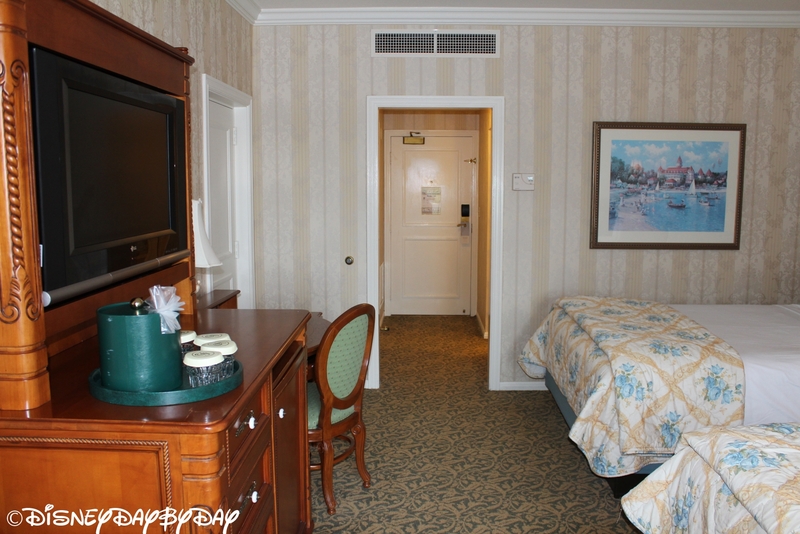 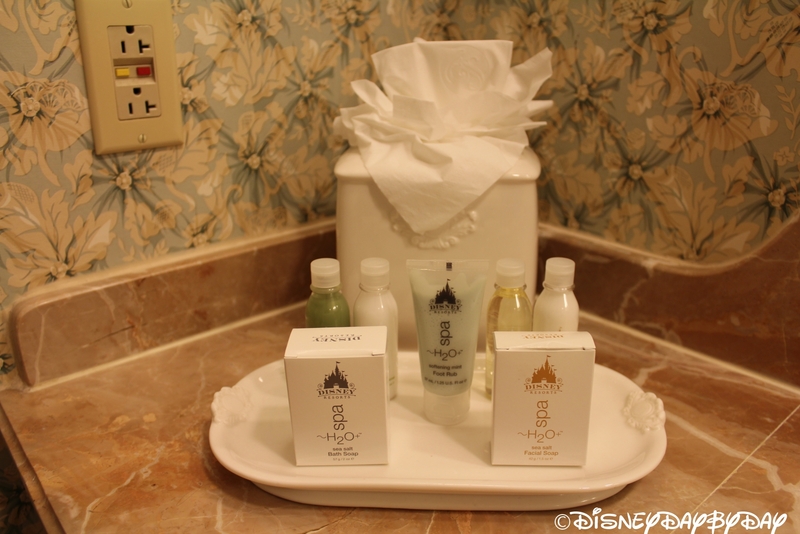 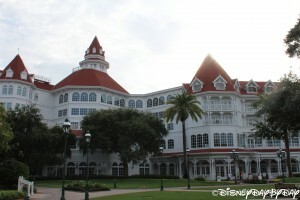 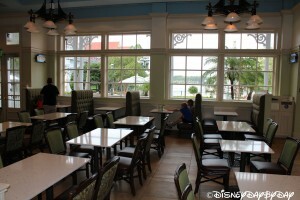 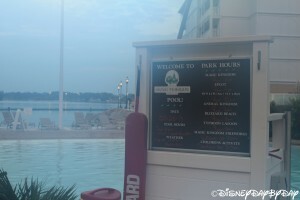 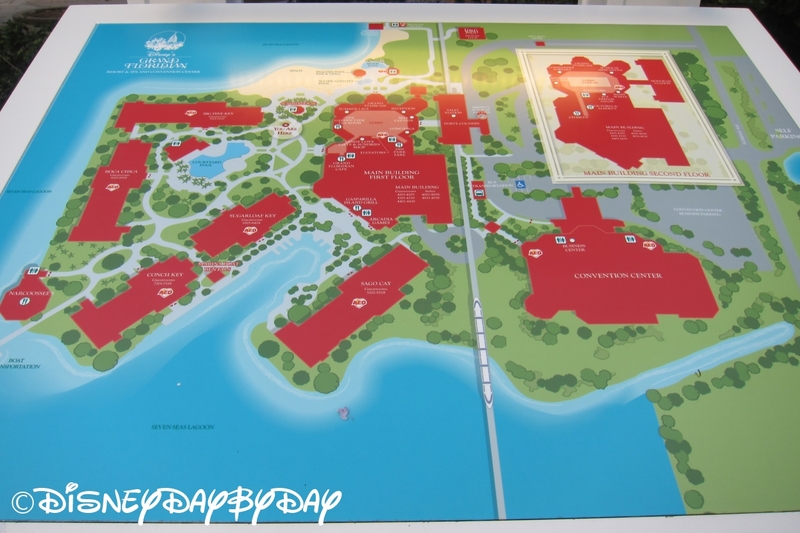 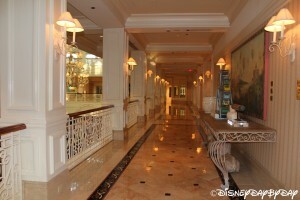 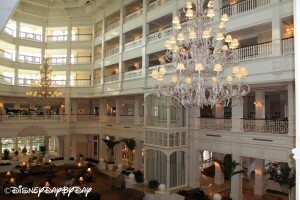 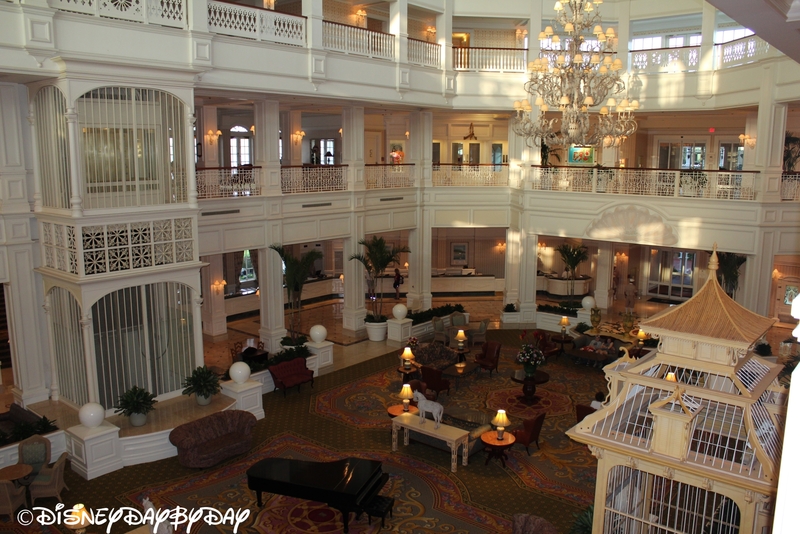 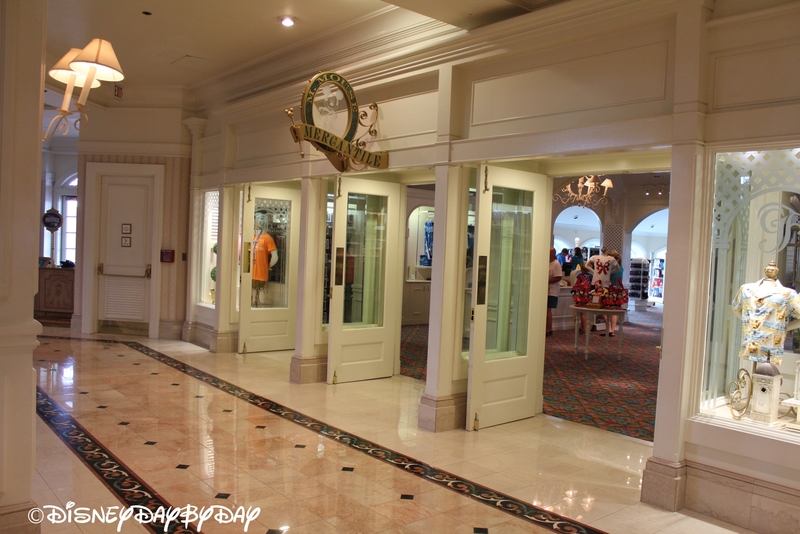 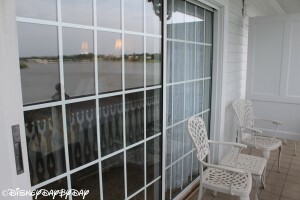 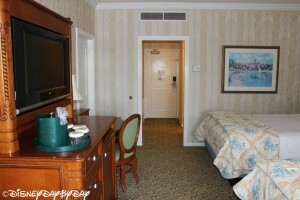 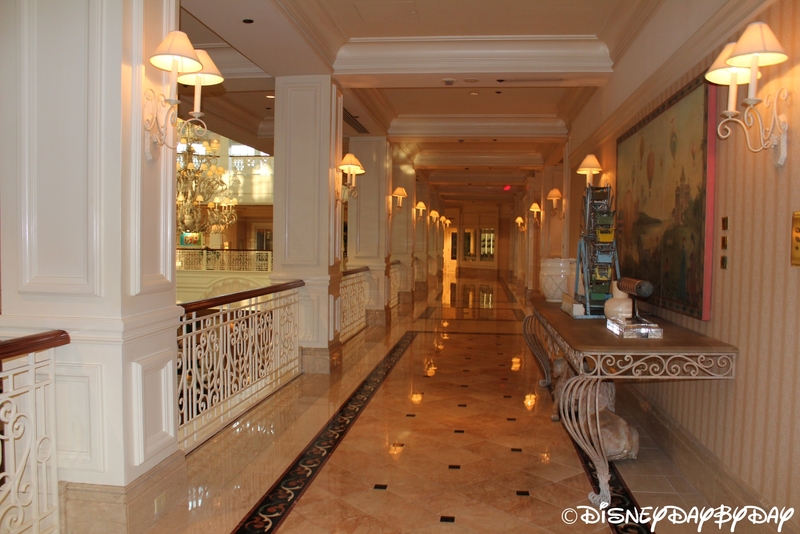 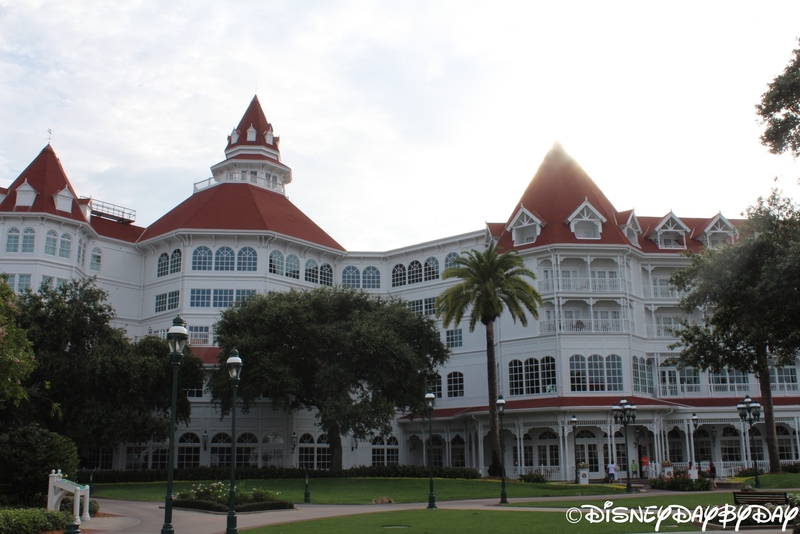 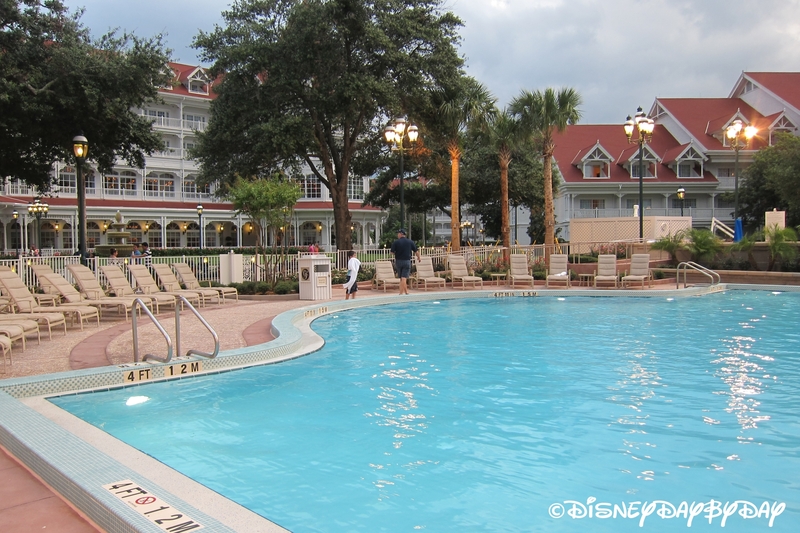 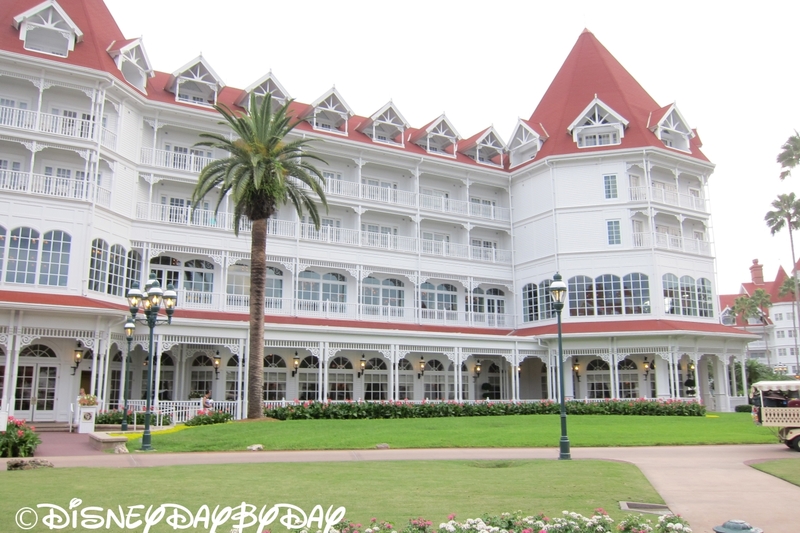 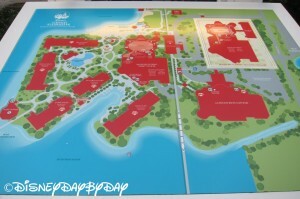 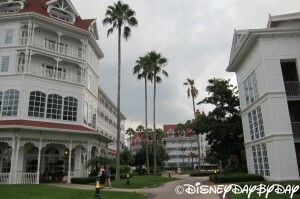 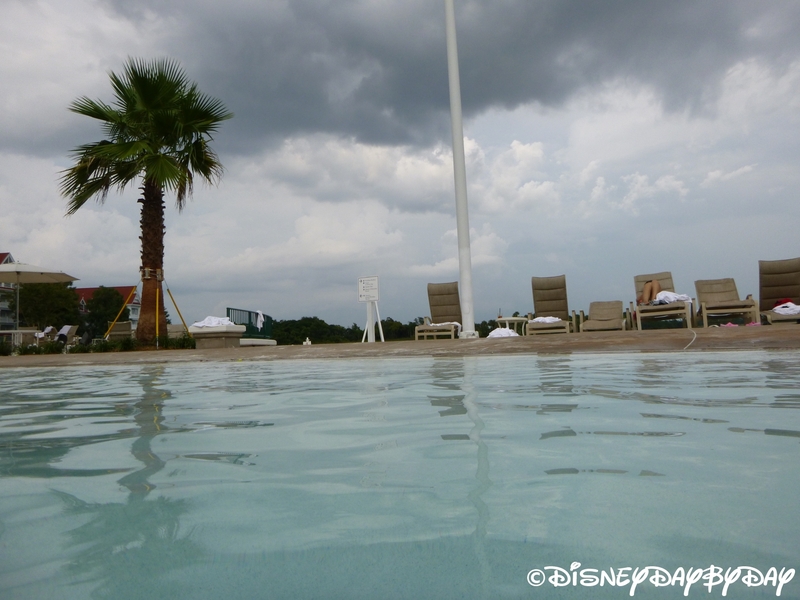 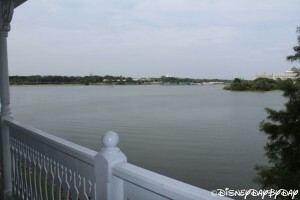 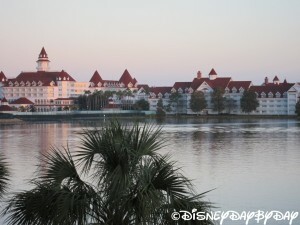 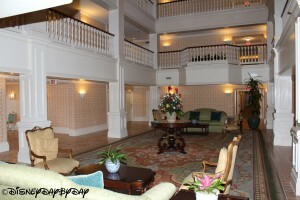 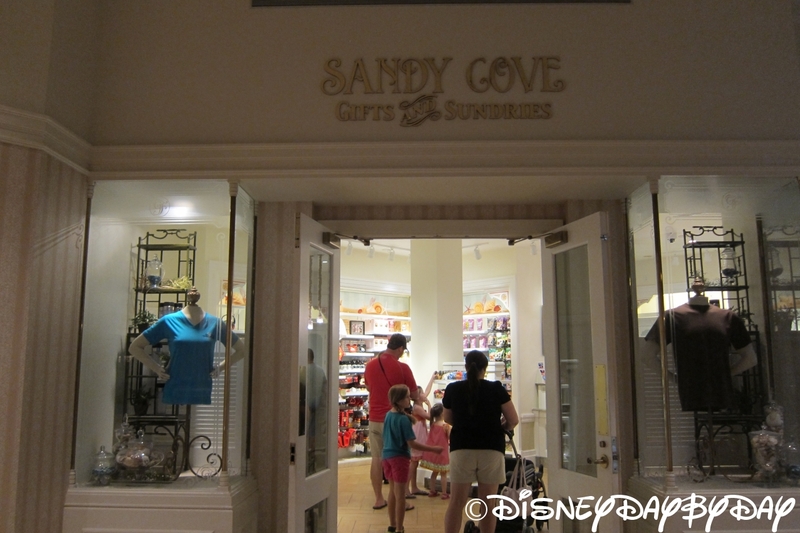 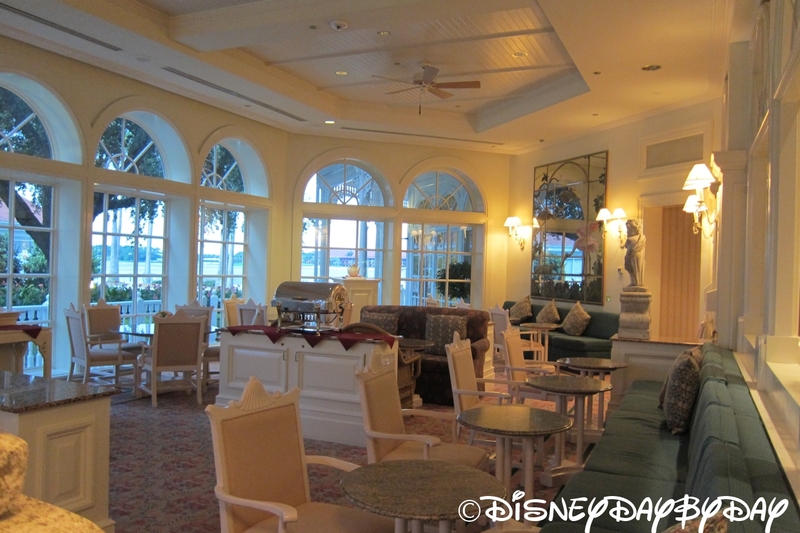 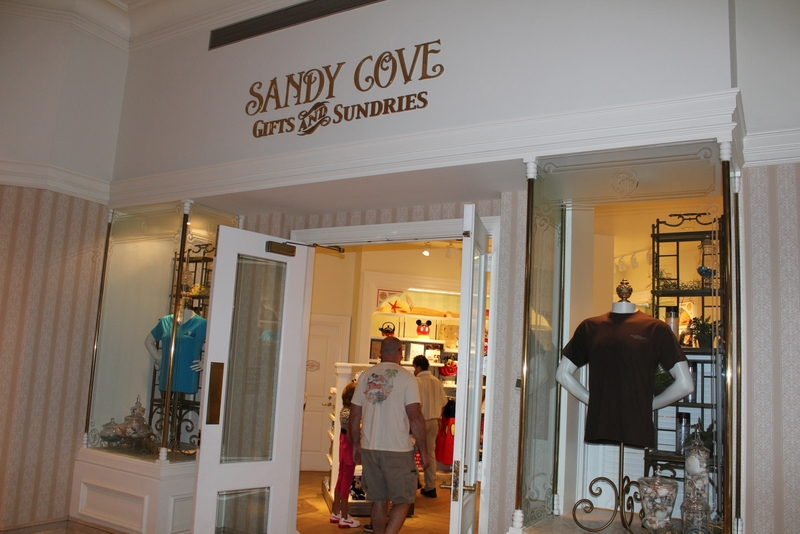 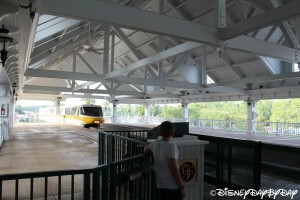 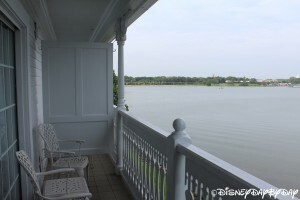 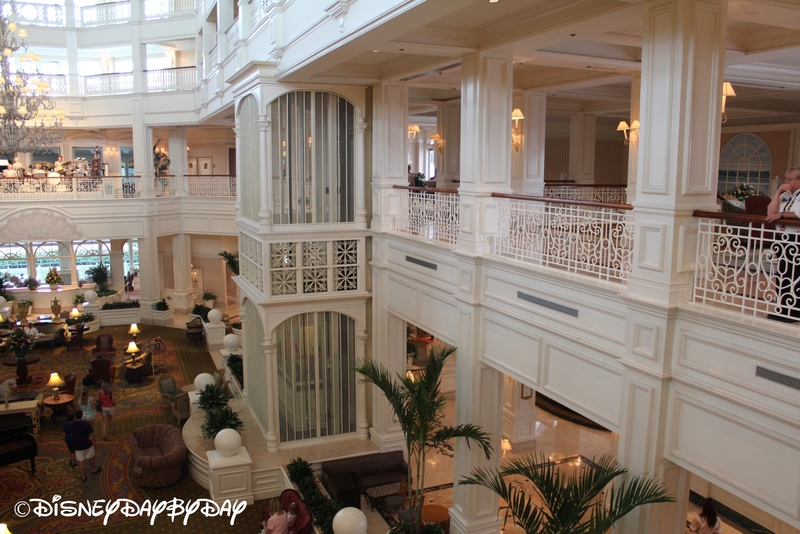 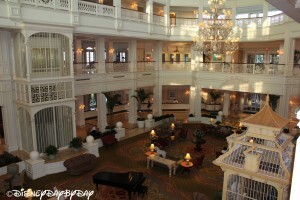 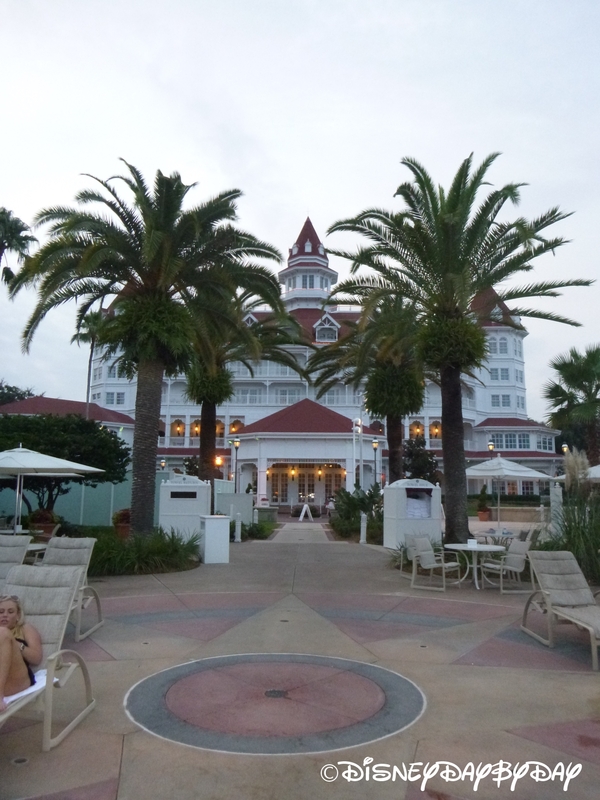 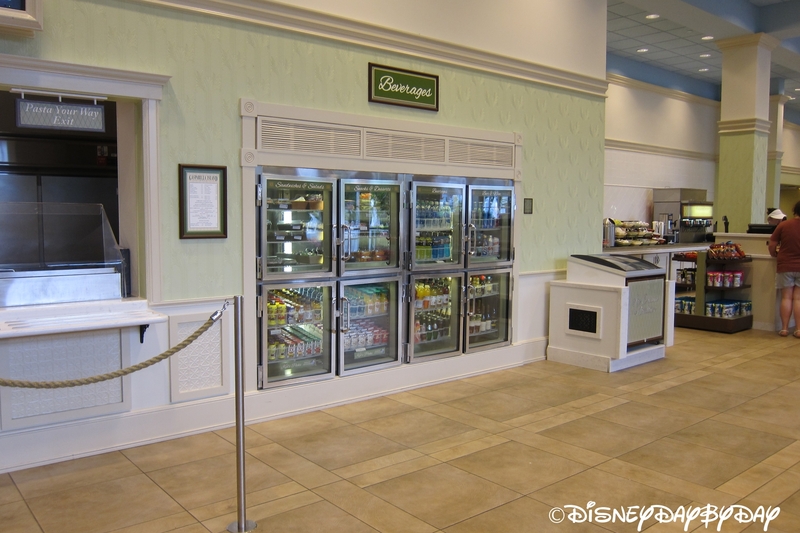 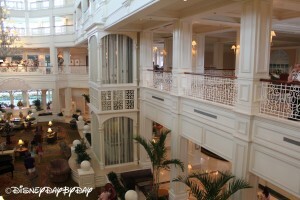 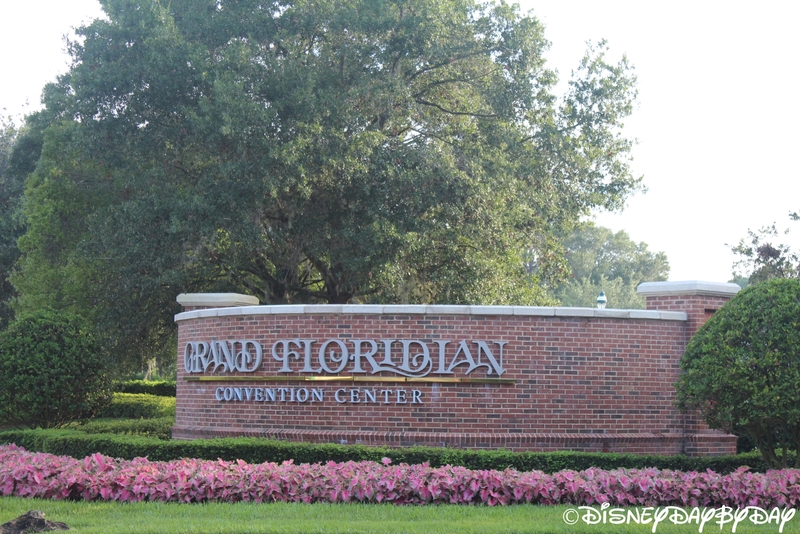 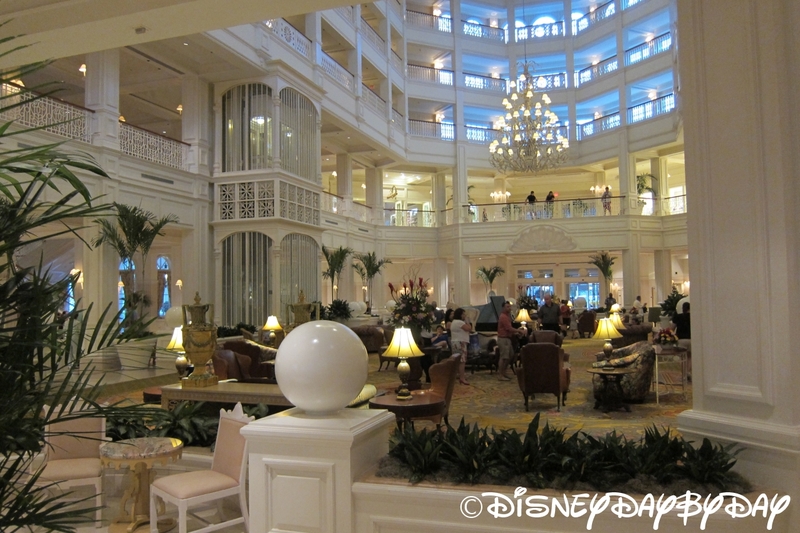 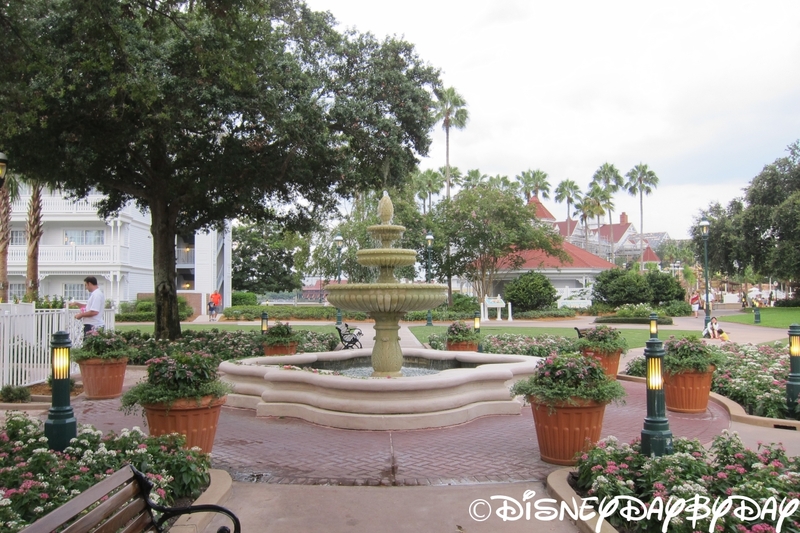 The most recent addition to the Grand Floridian are the Disney Vacation Club Villas. 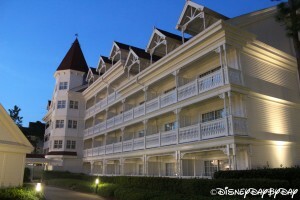 This new building offers 147 spacious villas all in a Victorian theme with a hint of Mary Poppins. 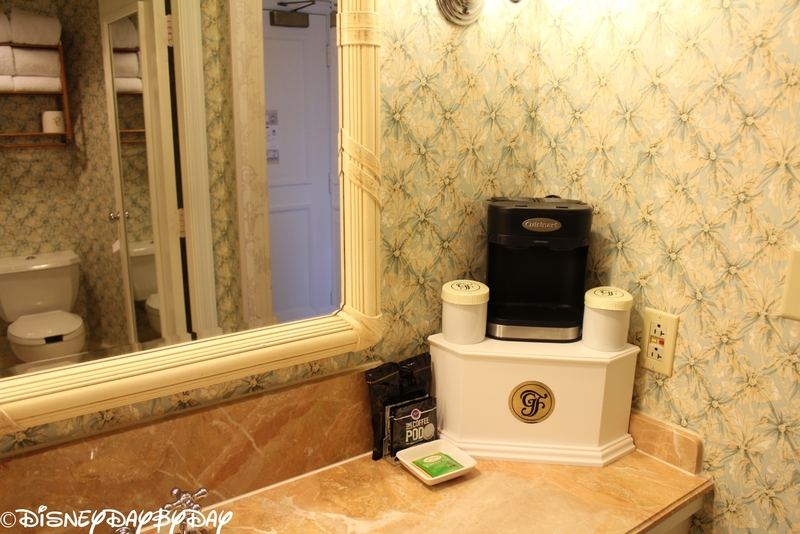 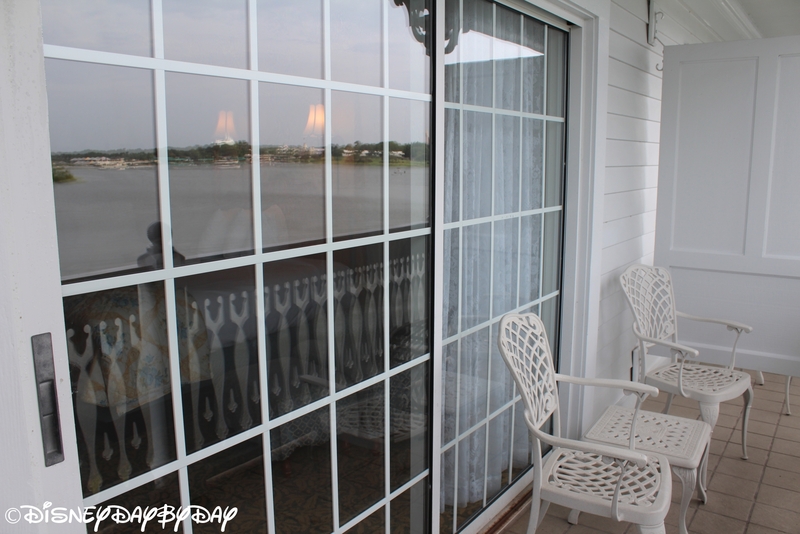 Whether you want to be close to the park, or feel like you’re on an episode of Life Styles of the Rich and Famous, you’ll love the Grand Floridian for its elegance and excellent views of The Magic Kingdom. 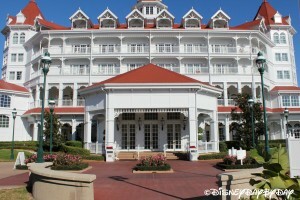 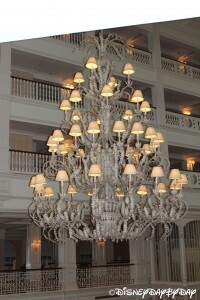 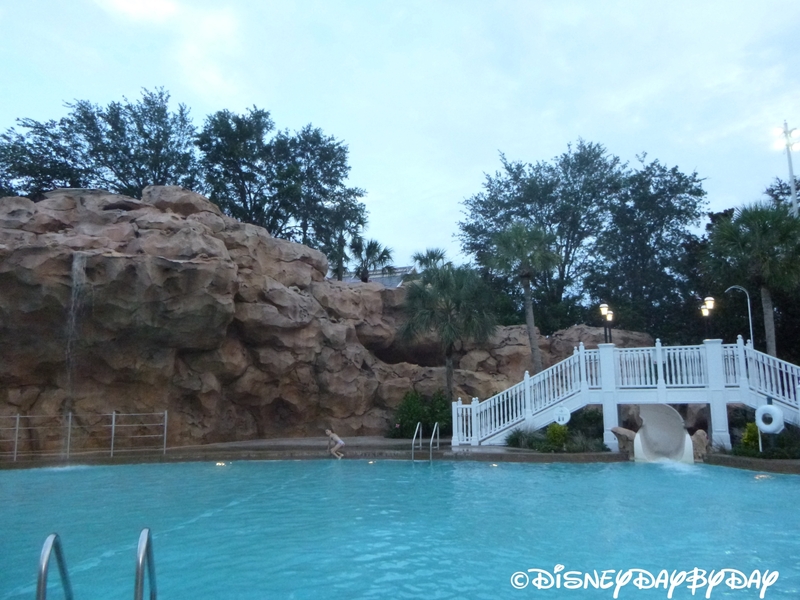 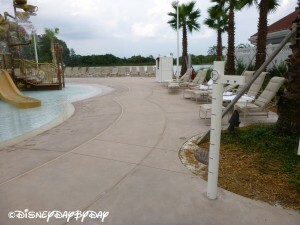 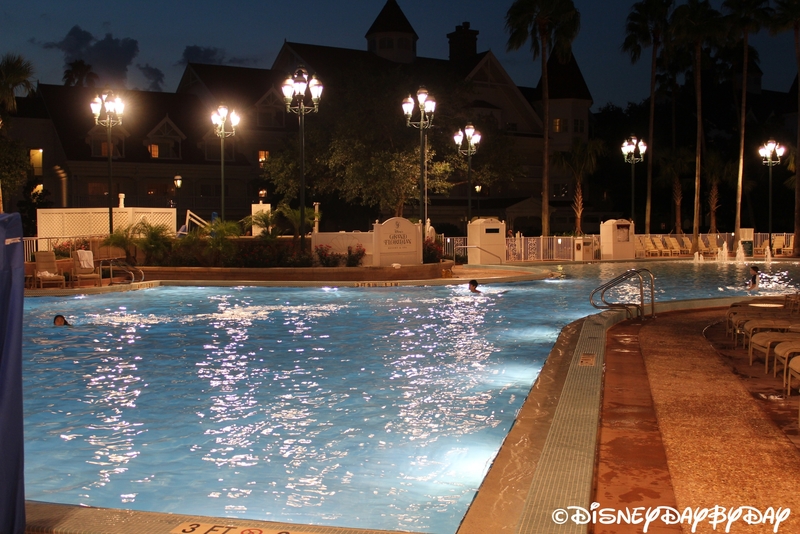 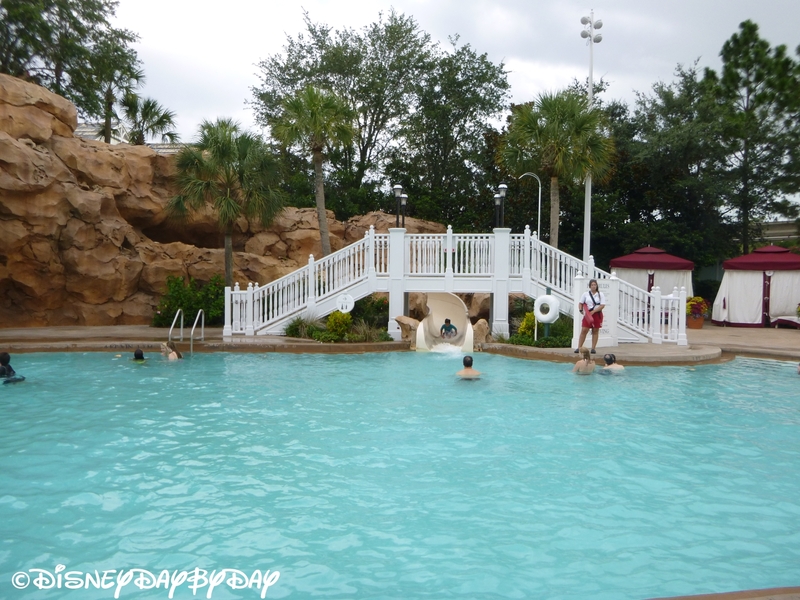 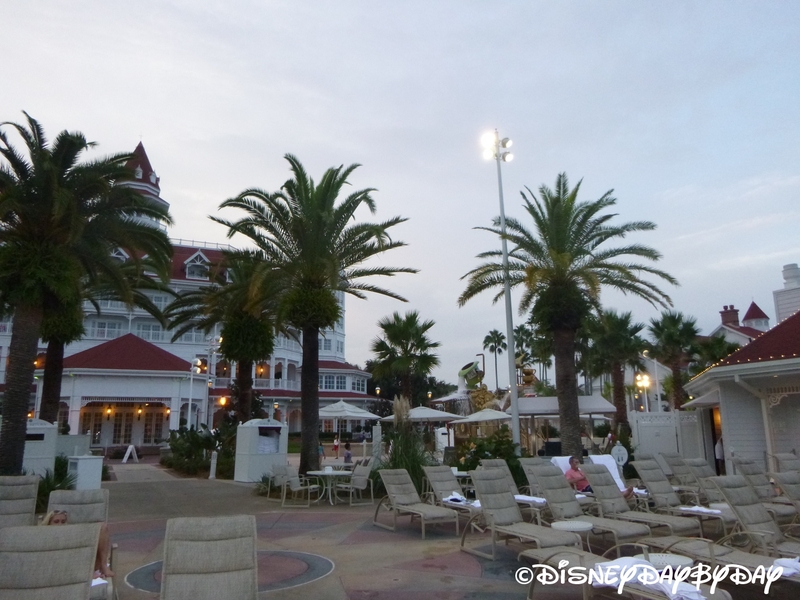 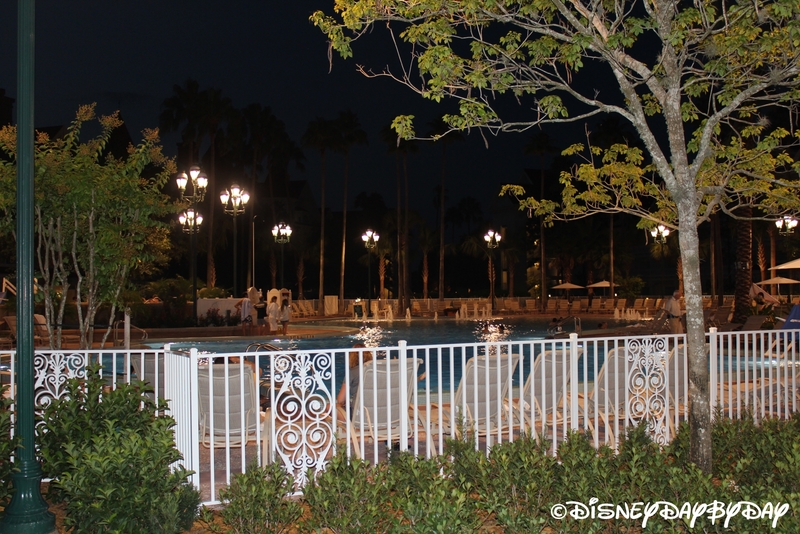 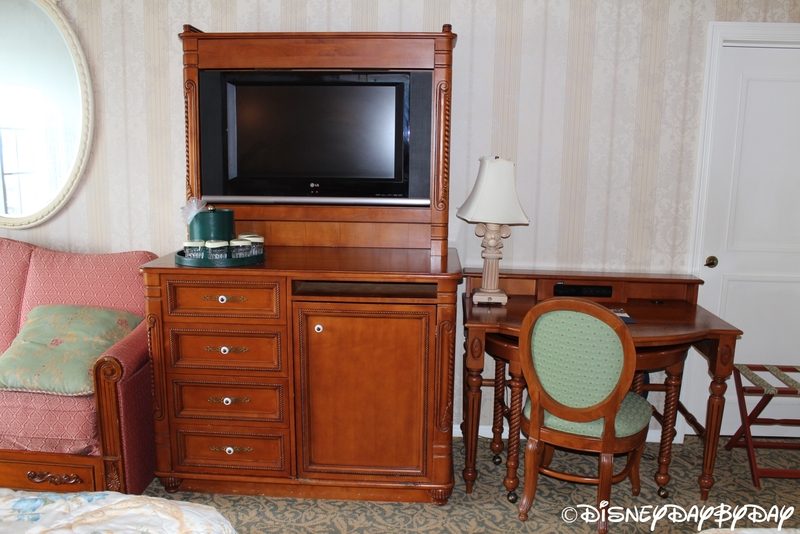 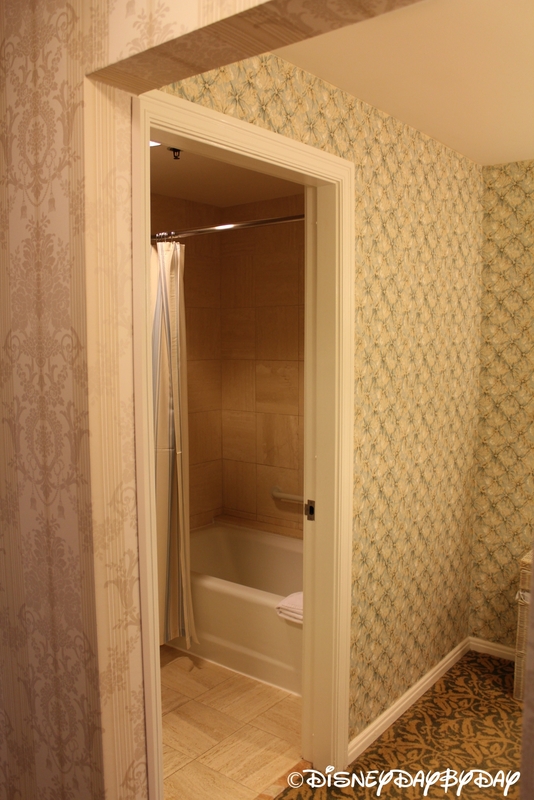 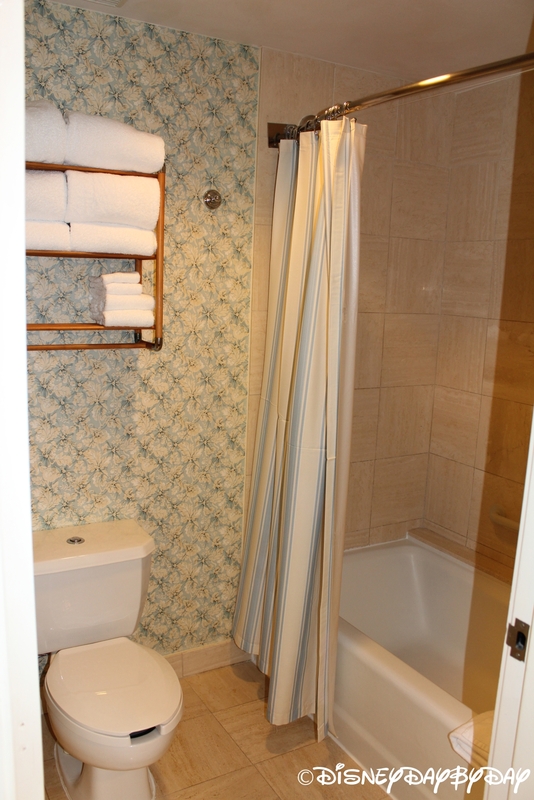 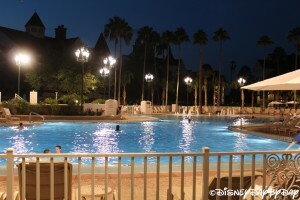 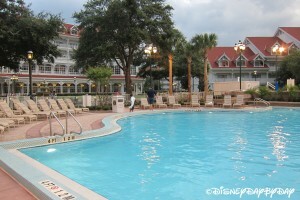 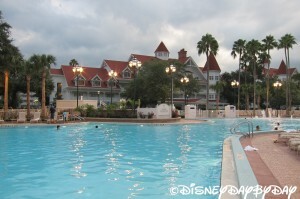 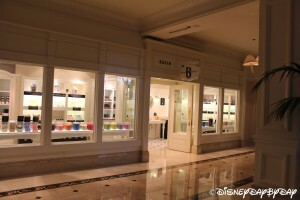 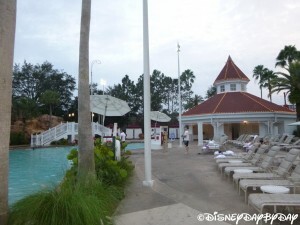 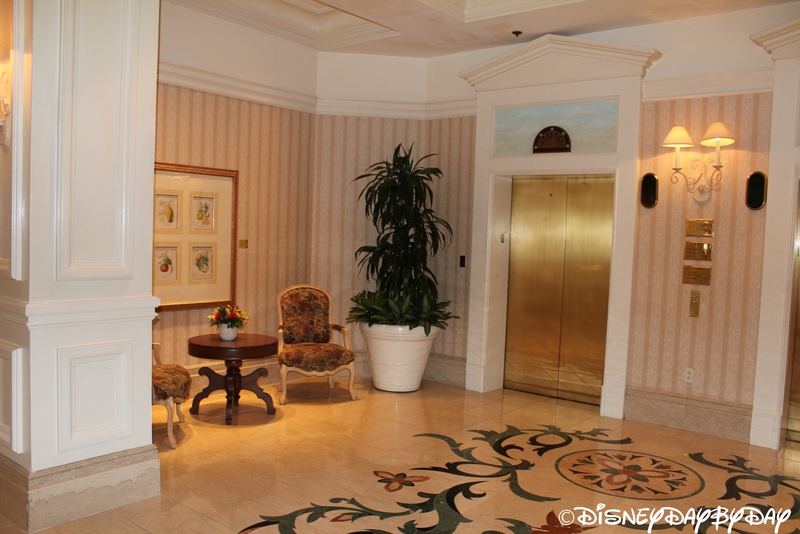 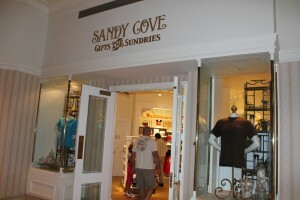 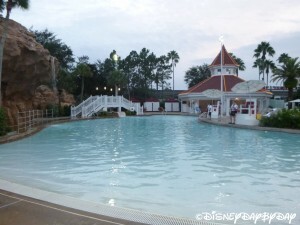 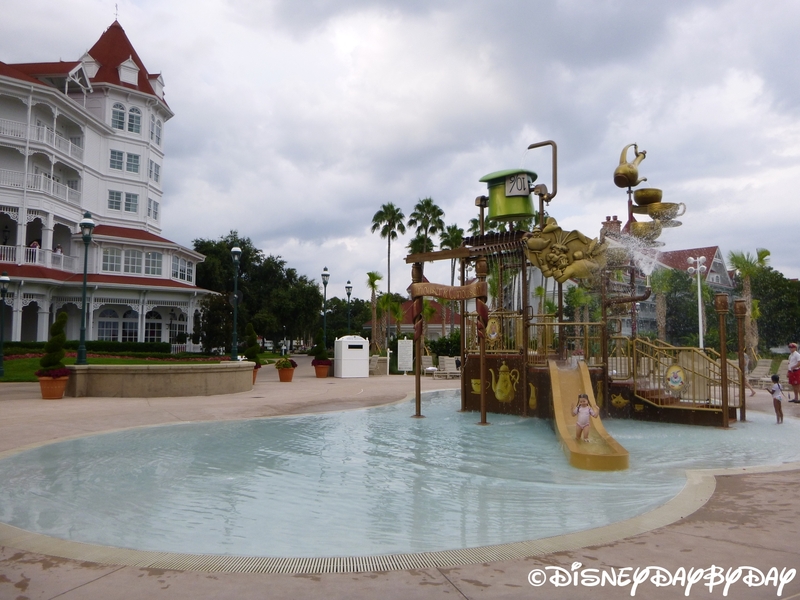 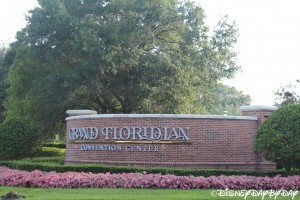 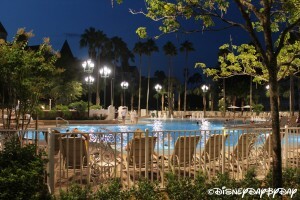 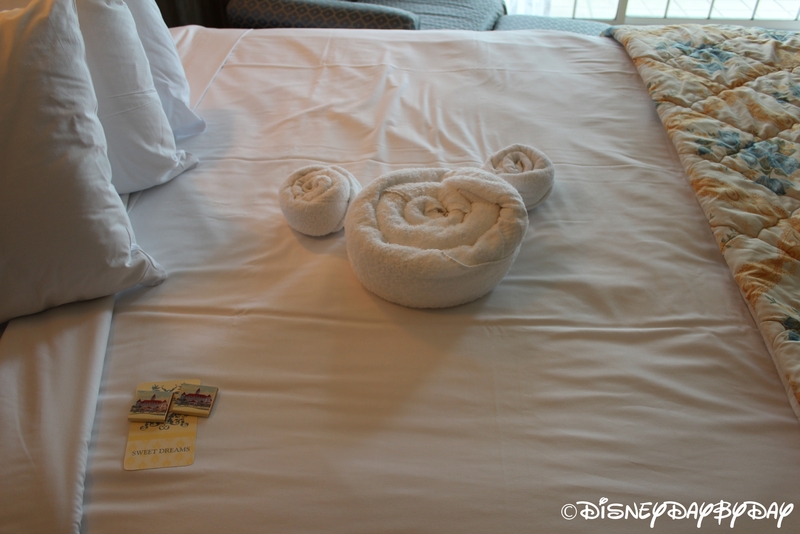 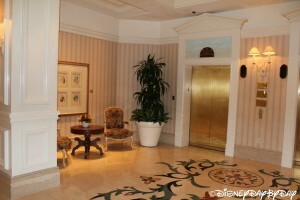 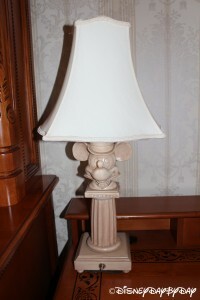 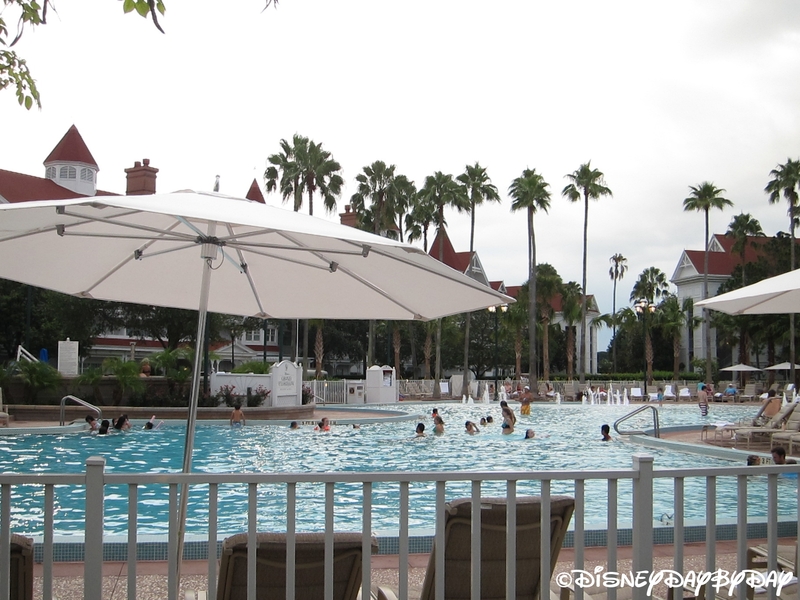 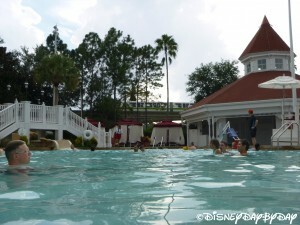 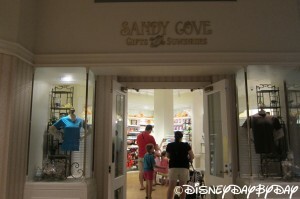 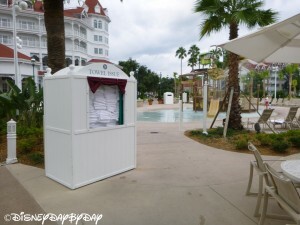 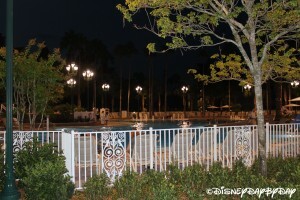 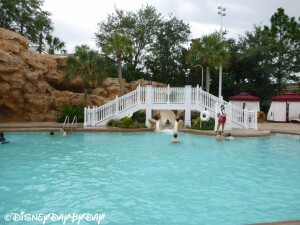 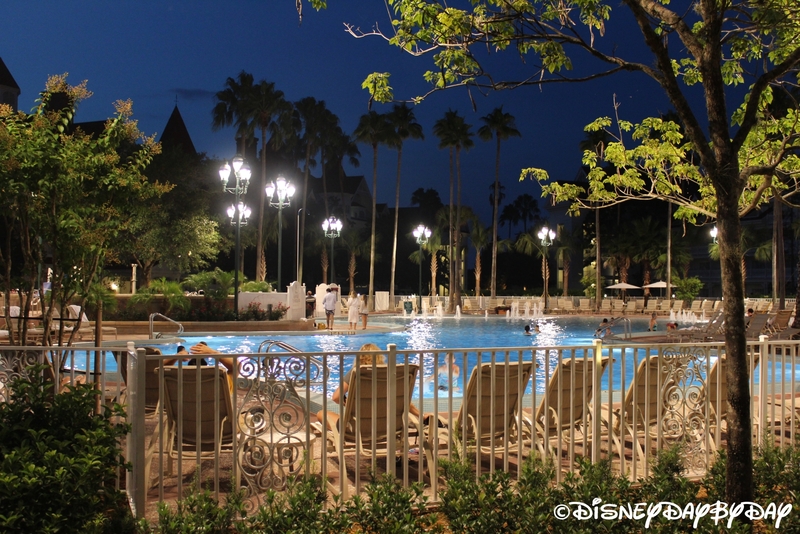 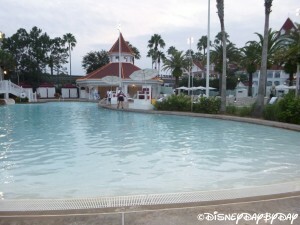 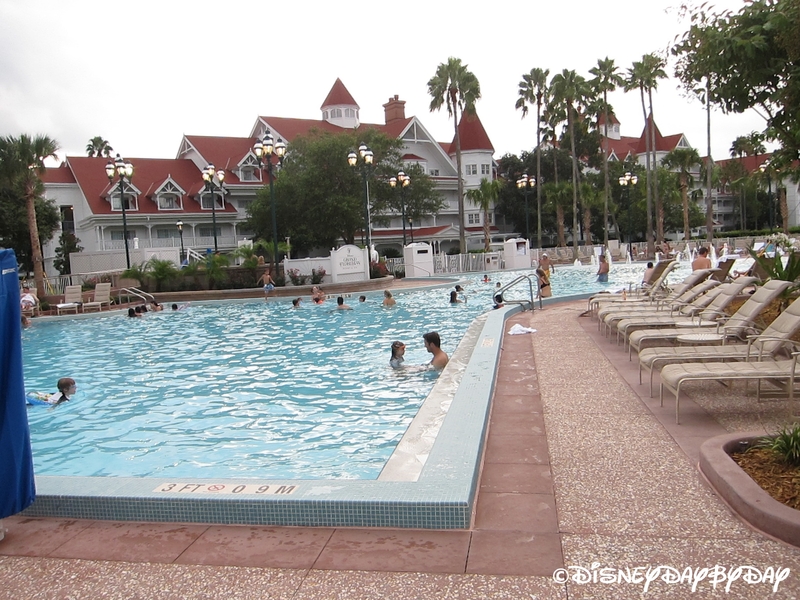 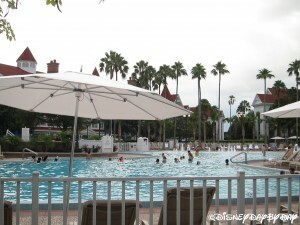 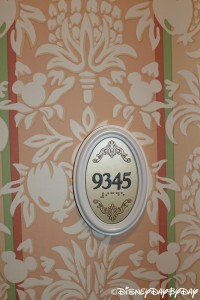 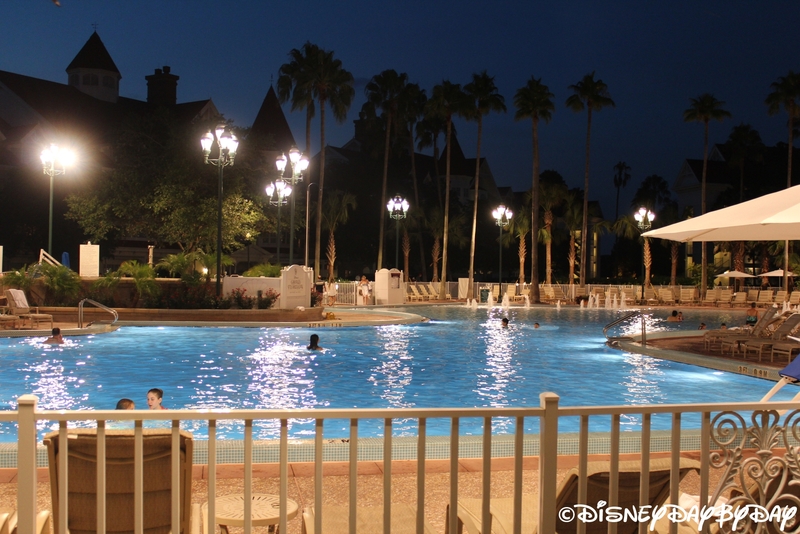 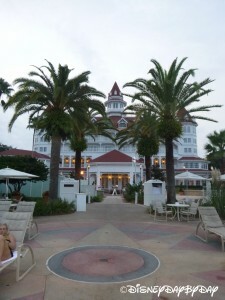 In fact, this is one of DisneyDayByDay’s top rated Deluxe hotels. 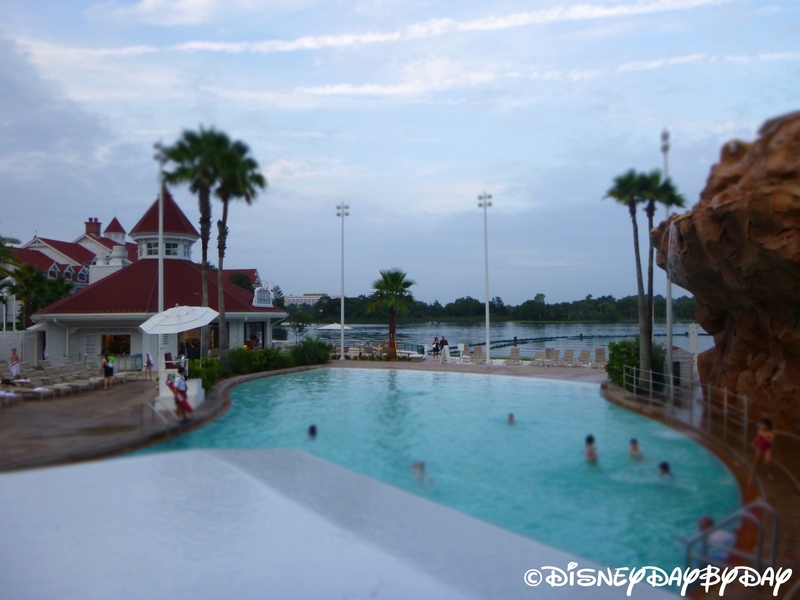 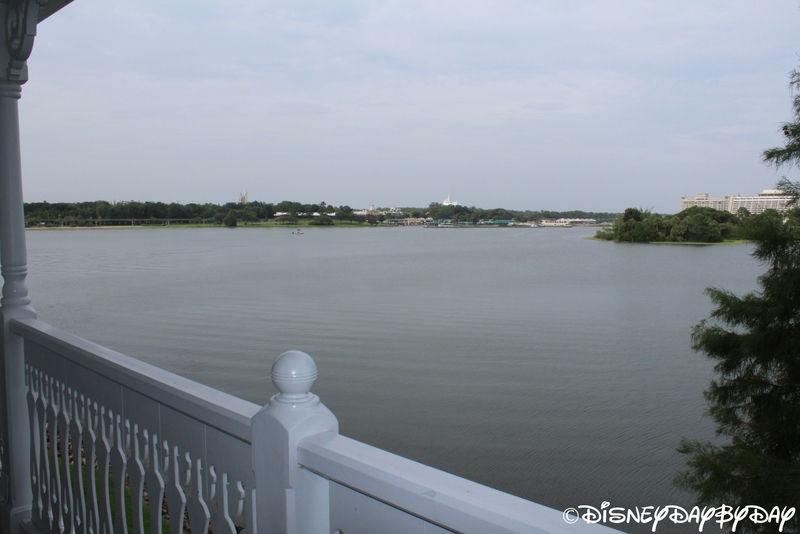 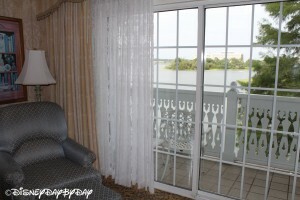 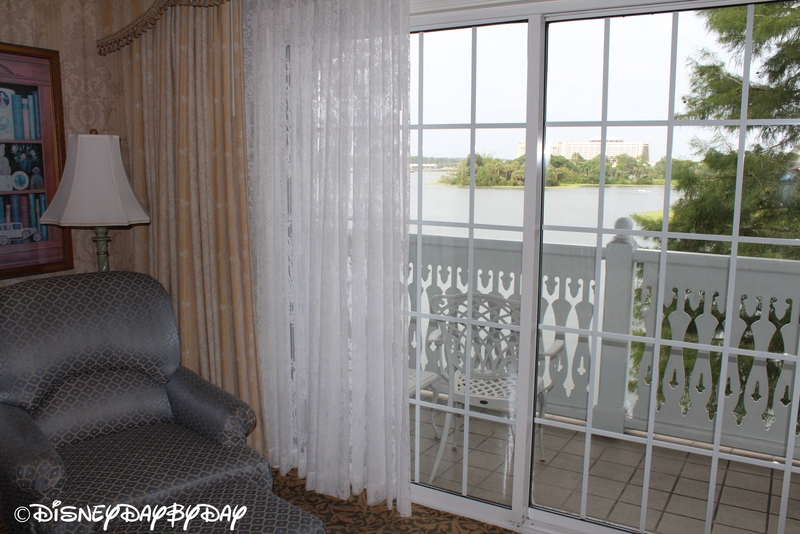 Tip: Want a view of the Magic Kingdom from your hotel room? It will cost you! 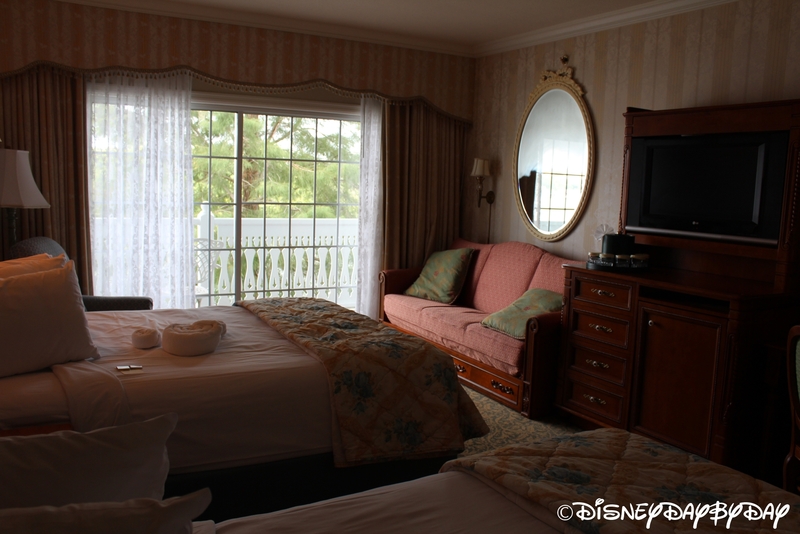 Pay a little extra and get great views from your own balcony of the Magic Kingdom fireworks and the night-time water parade.